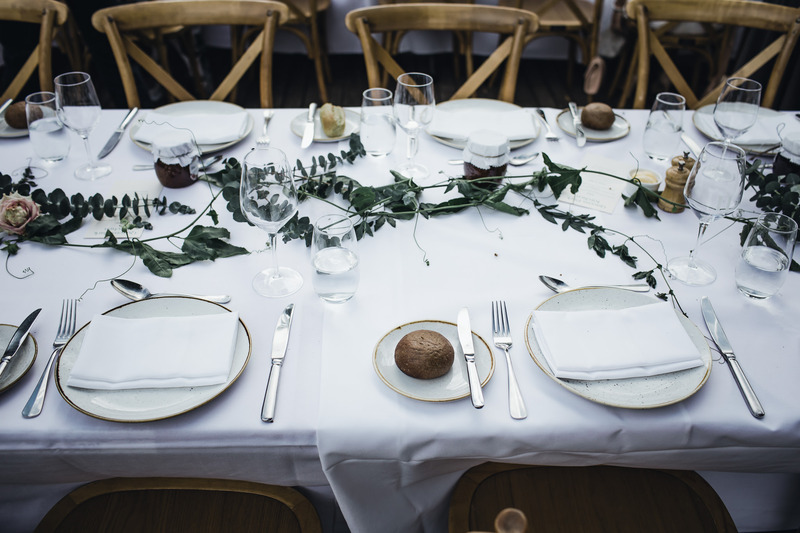 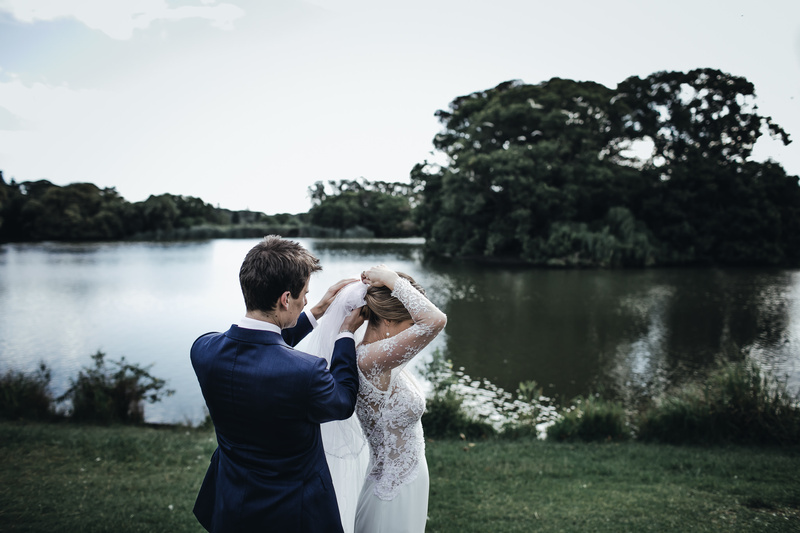 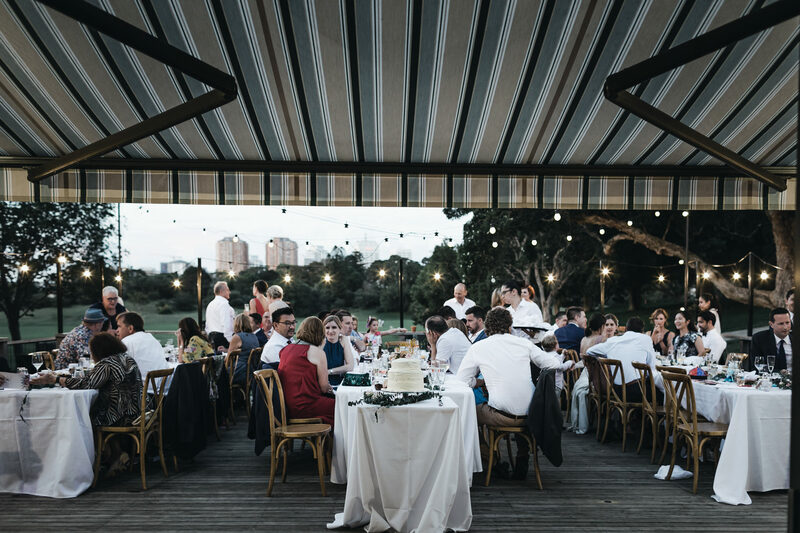 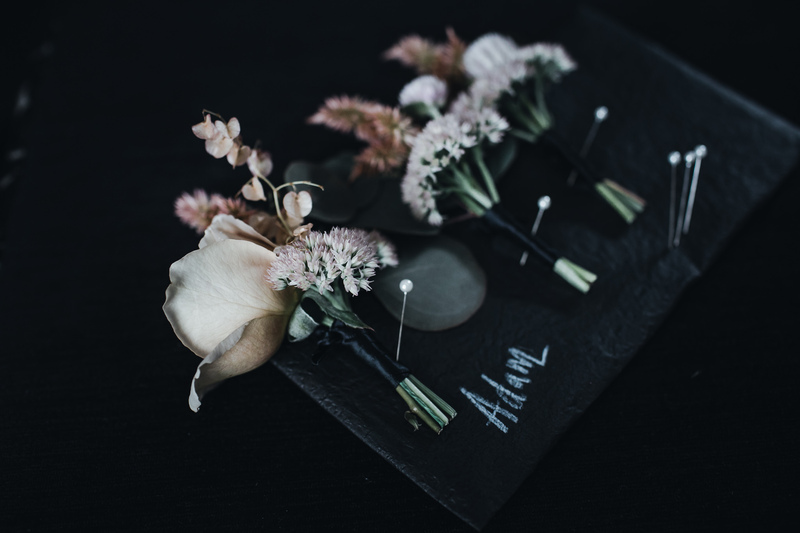 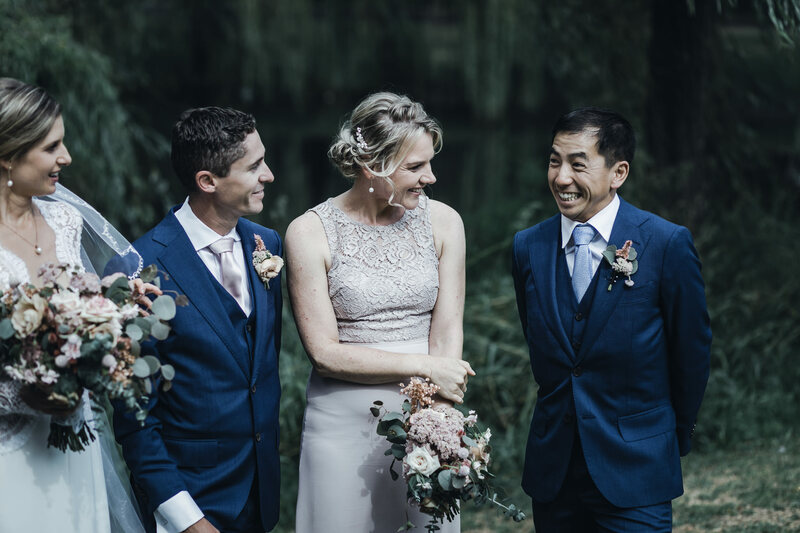 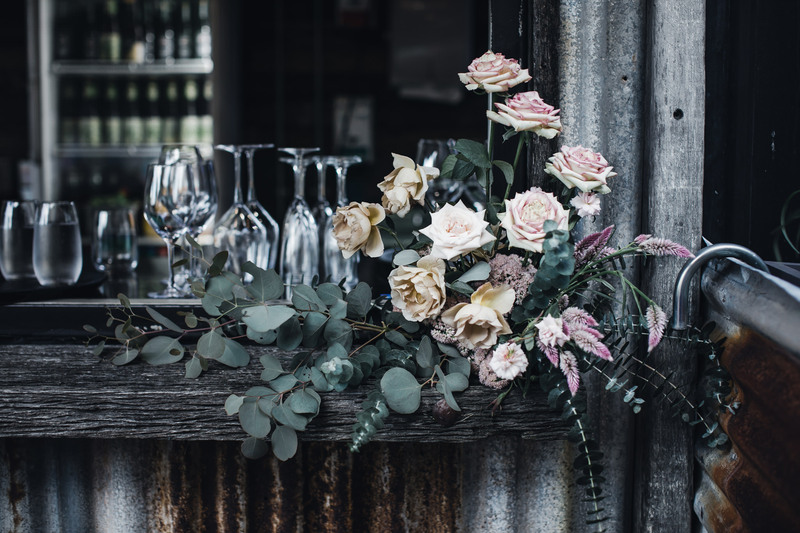 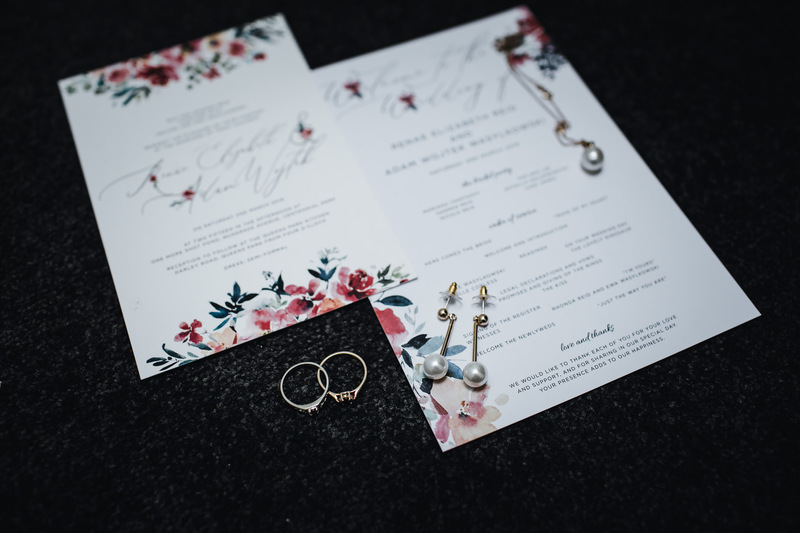 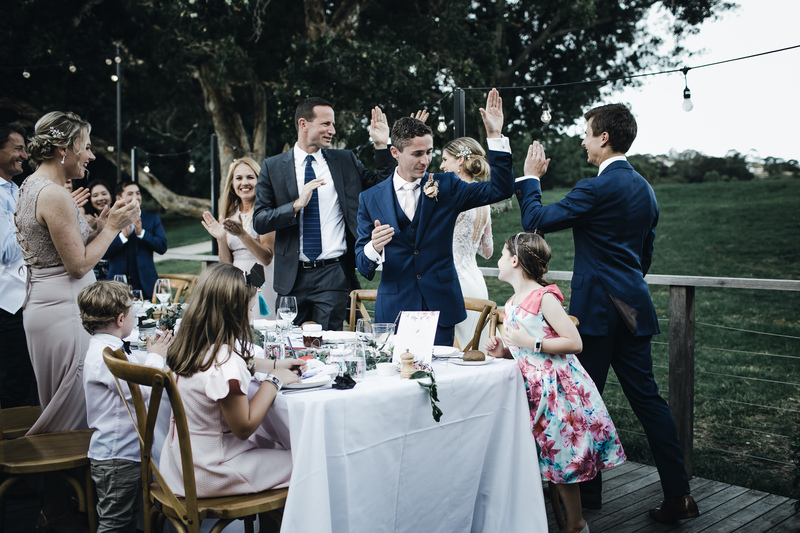 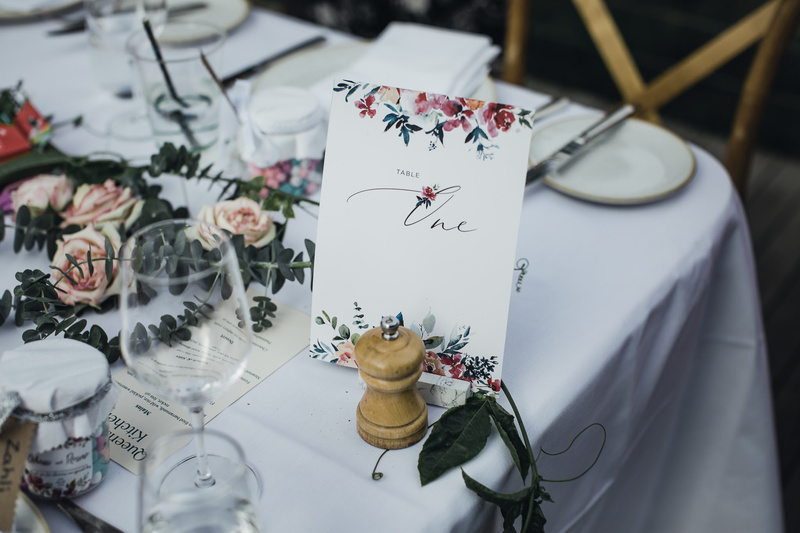 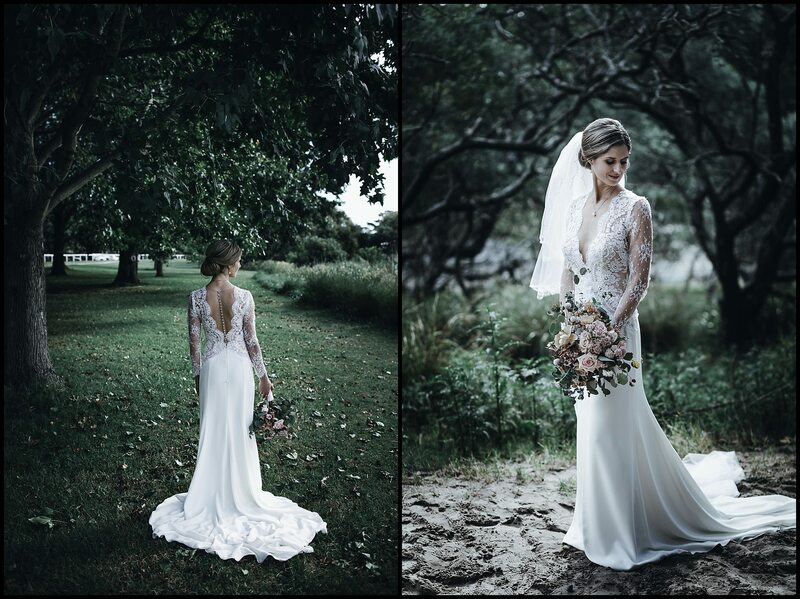 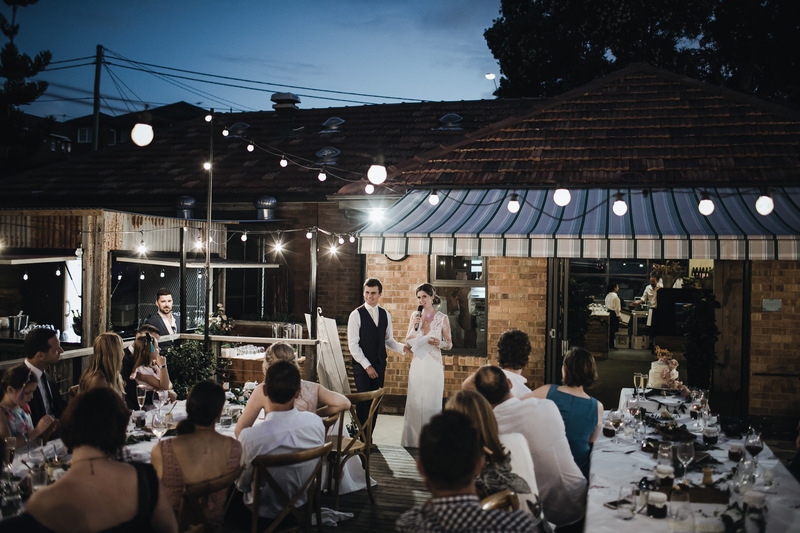 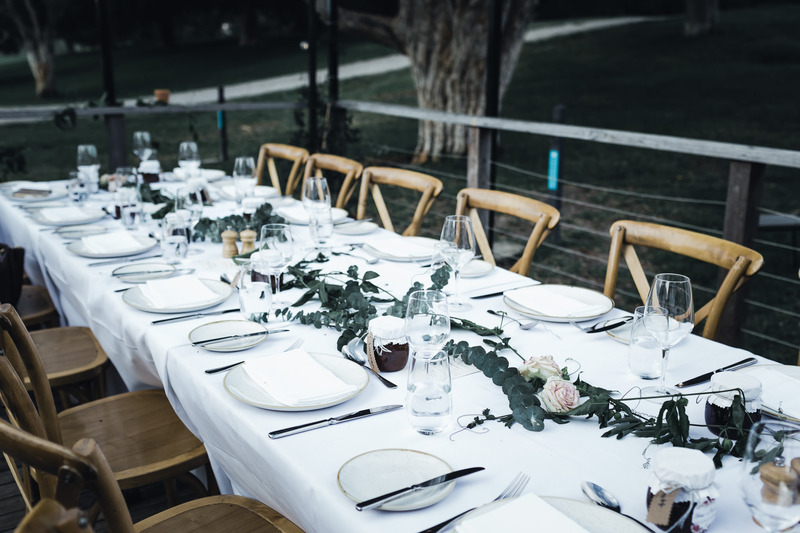 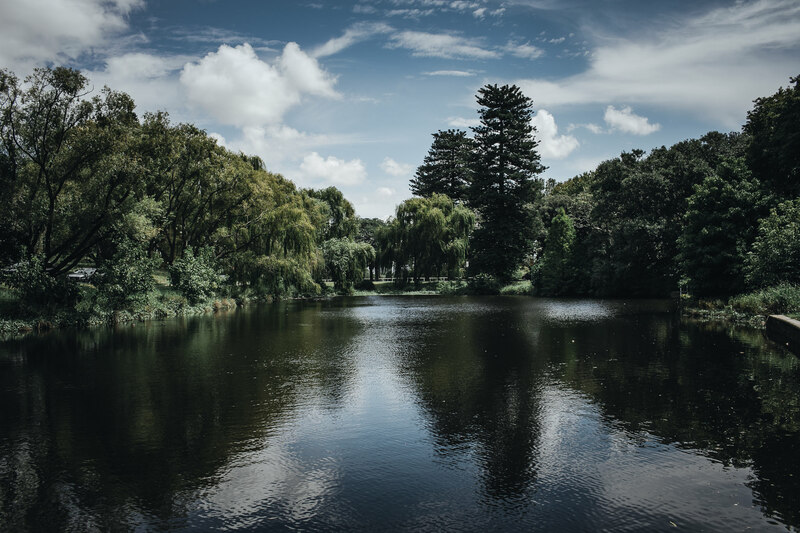 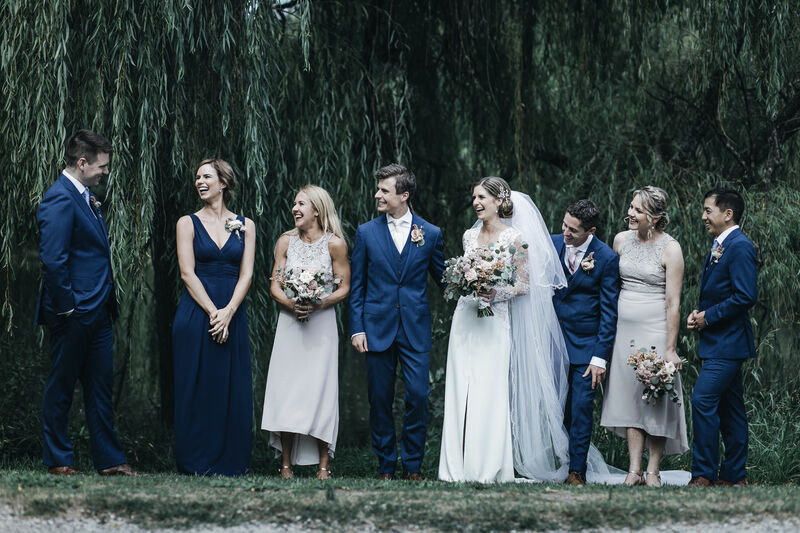 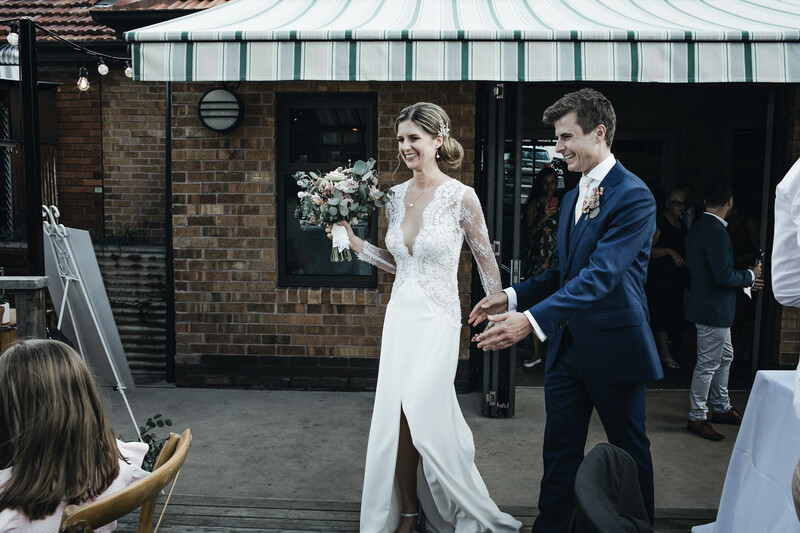 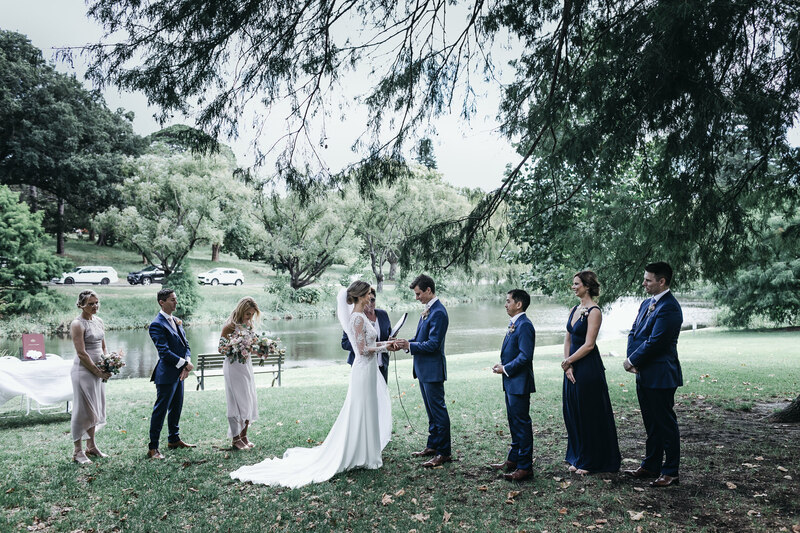 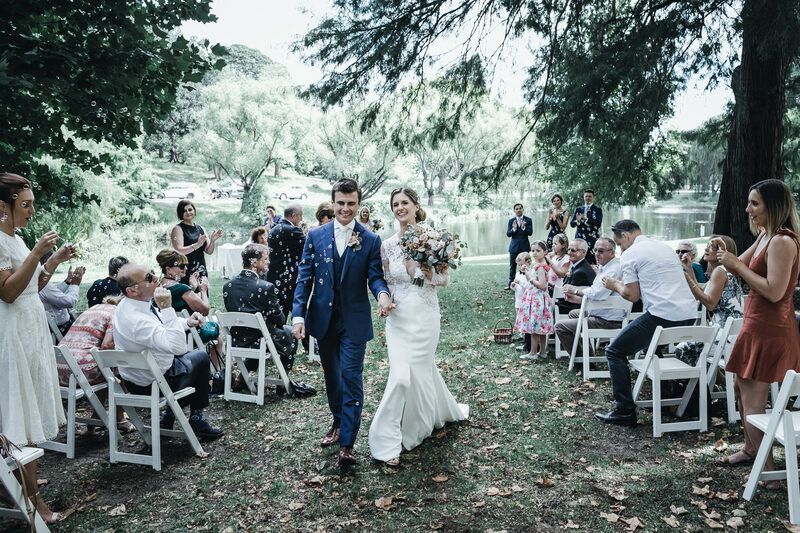 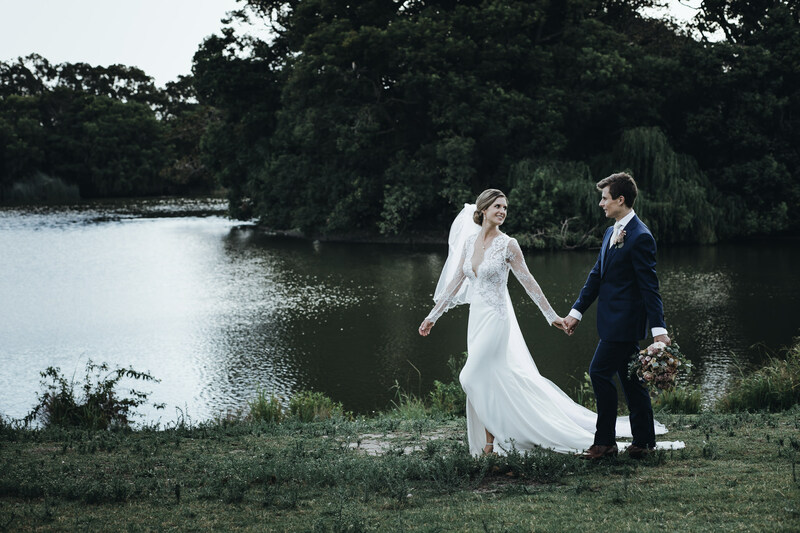 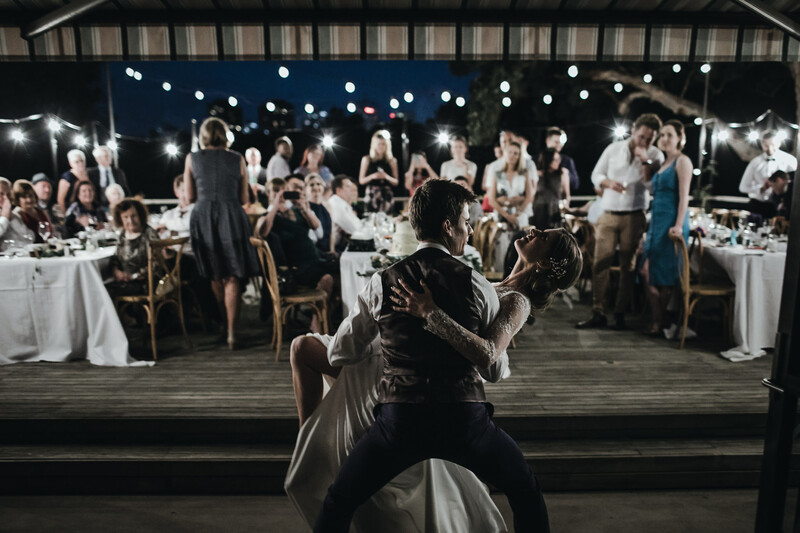 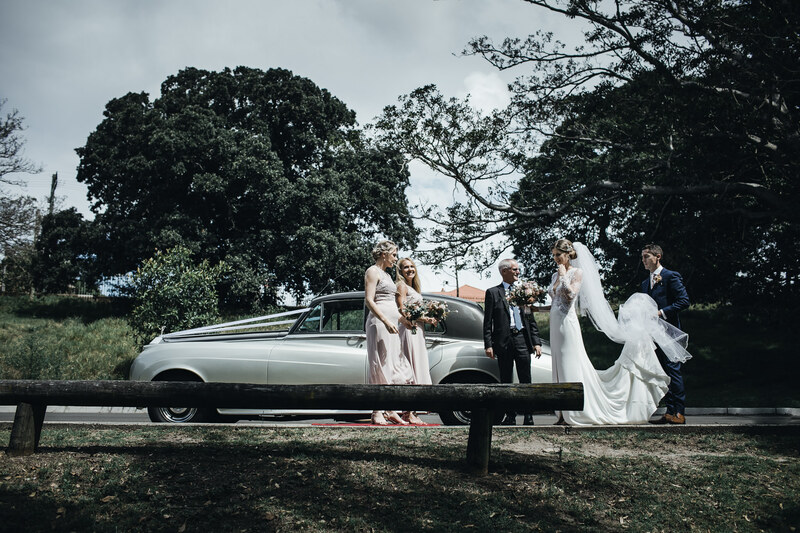 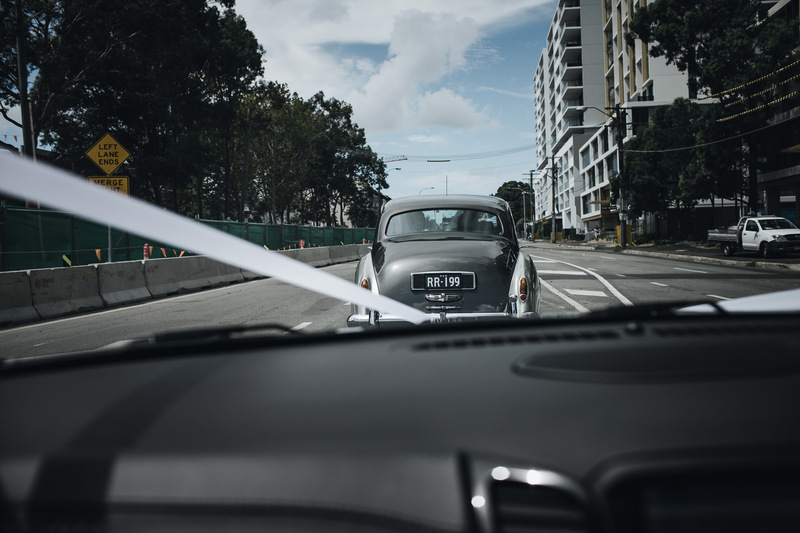 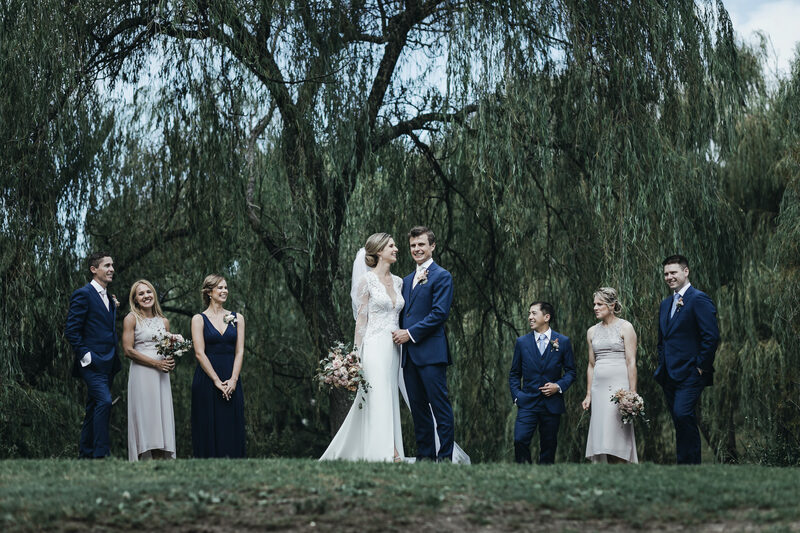 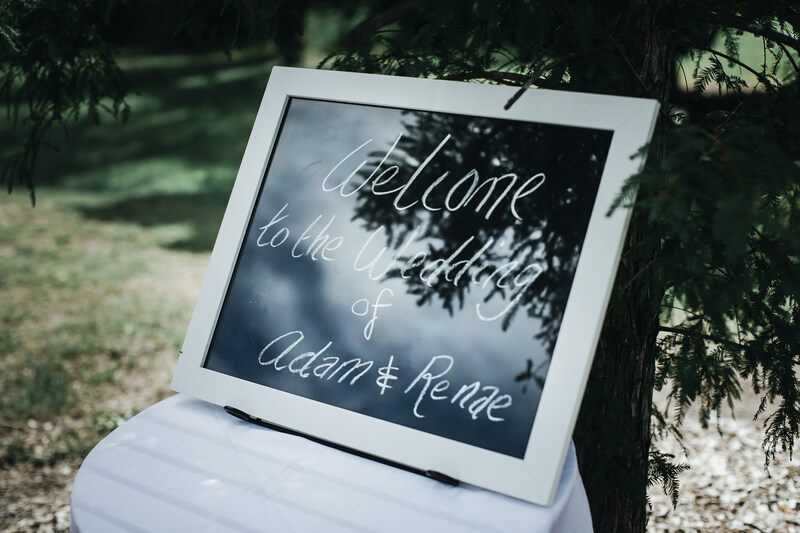 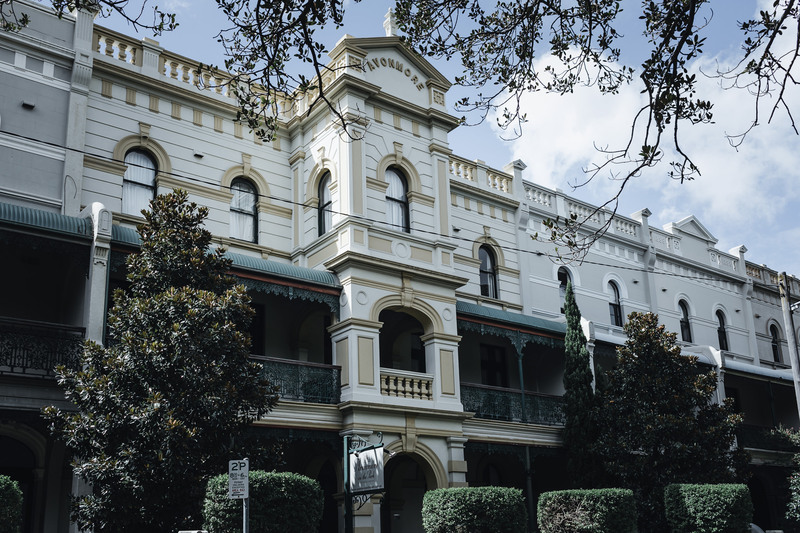 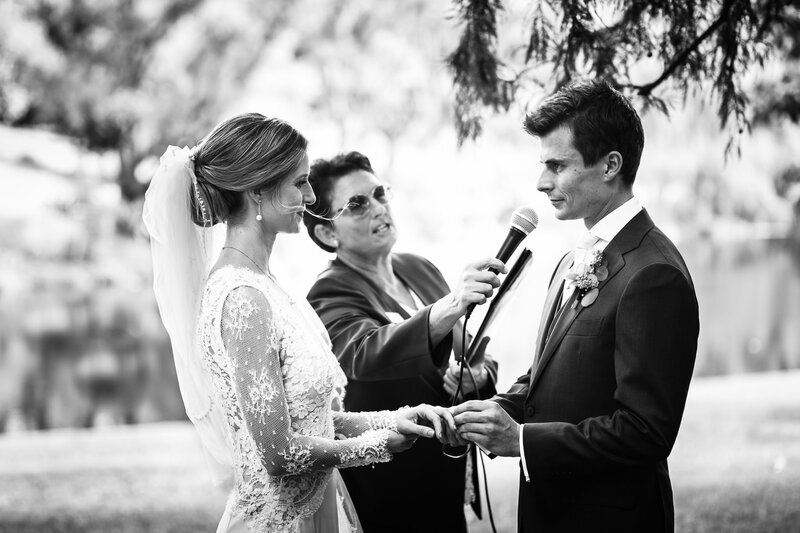 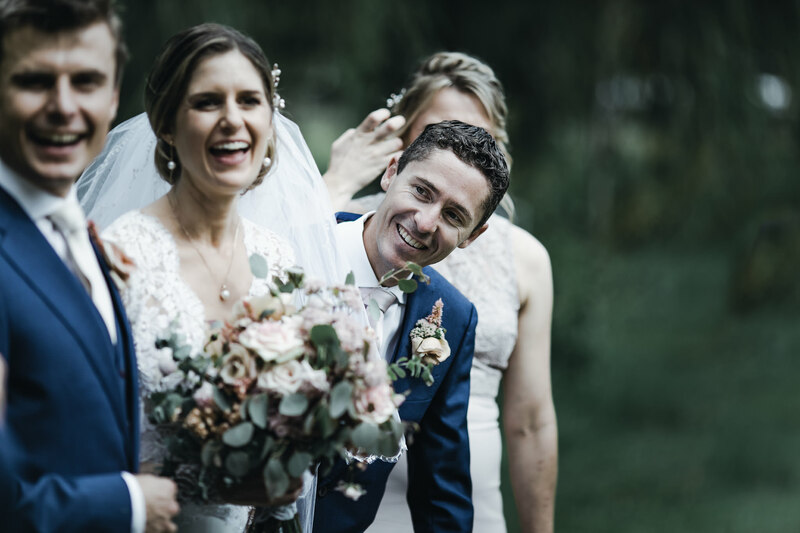 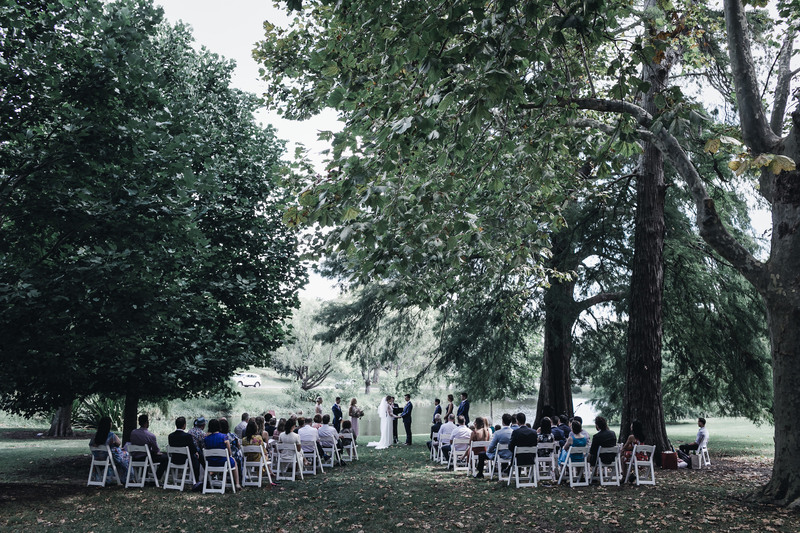 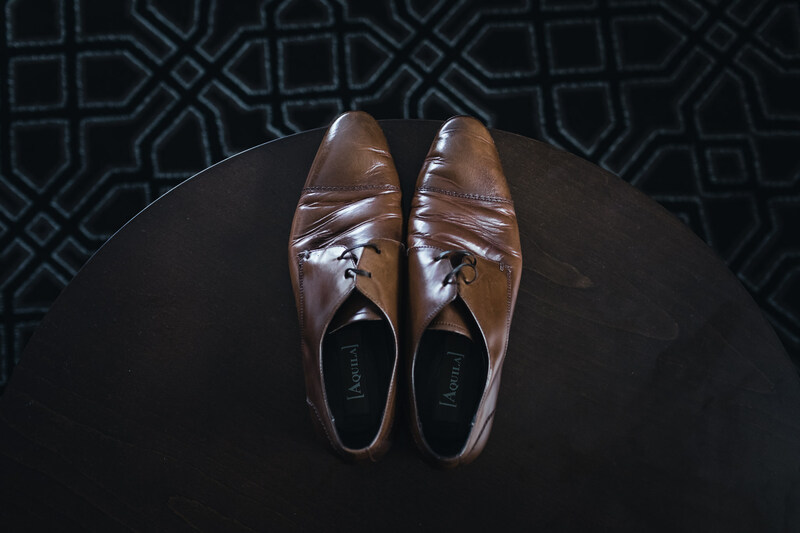 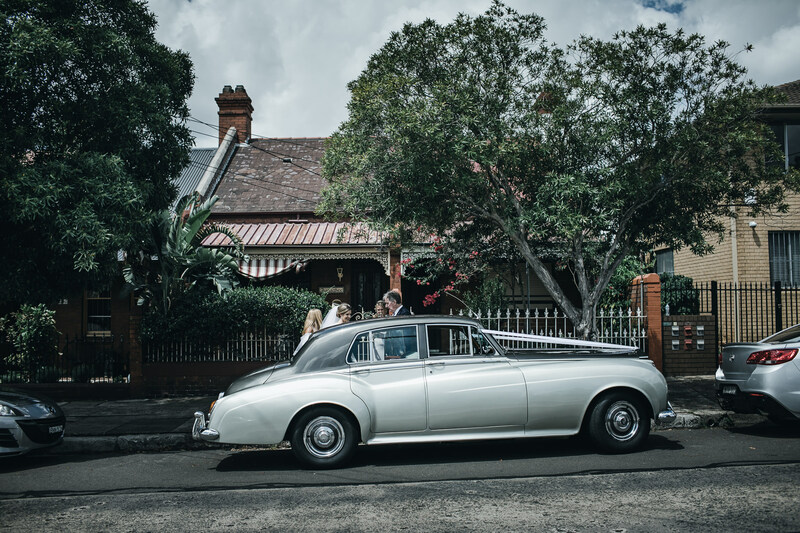 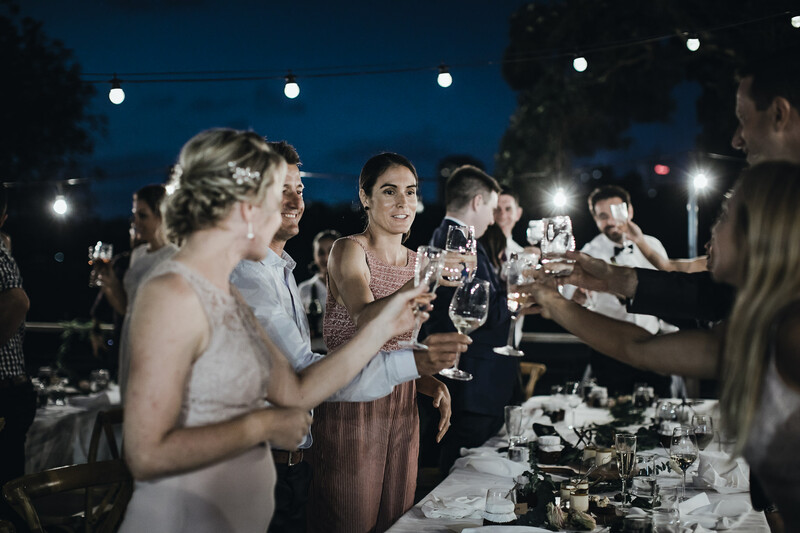 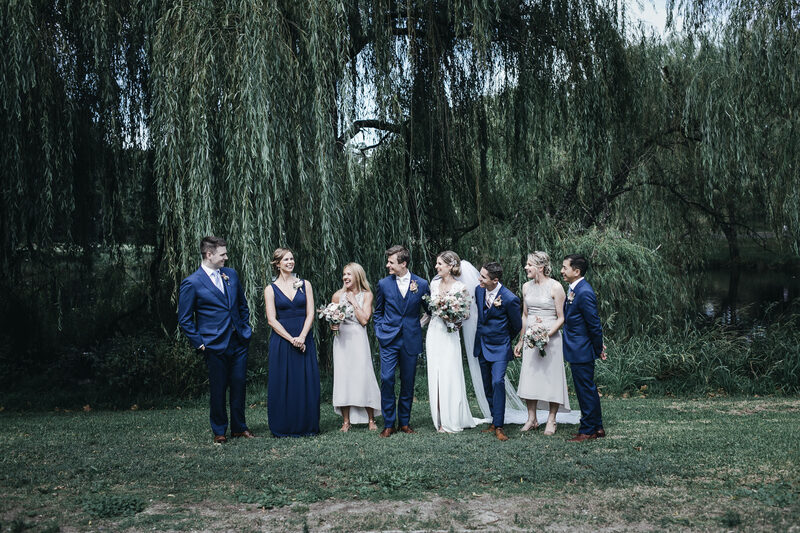 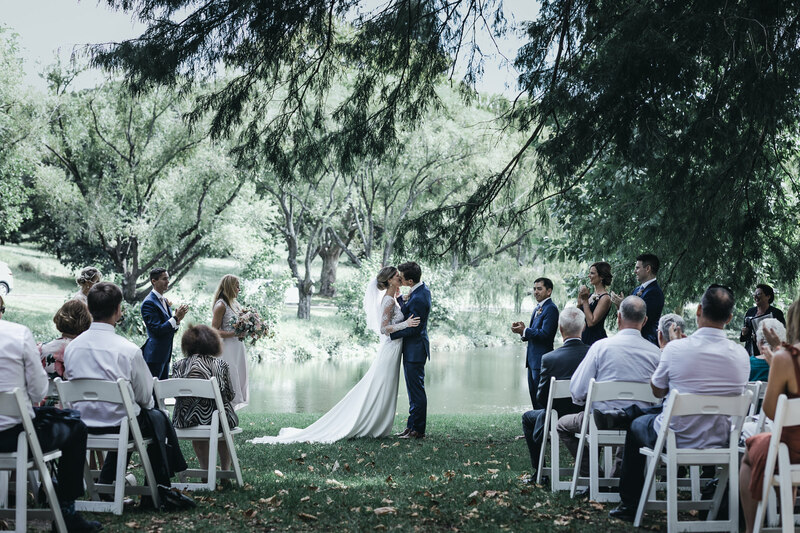 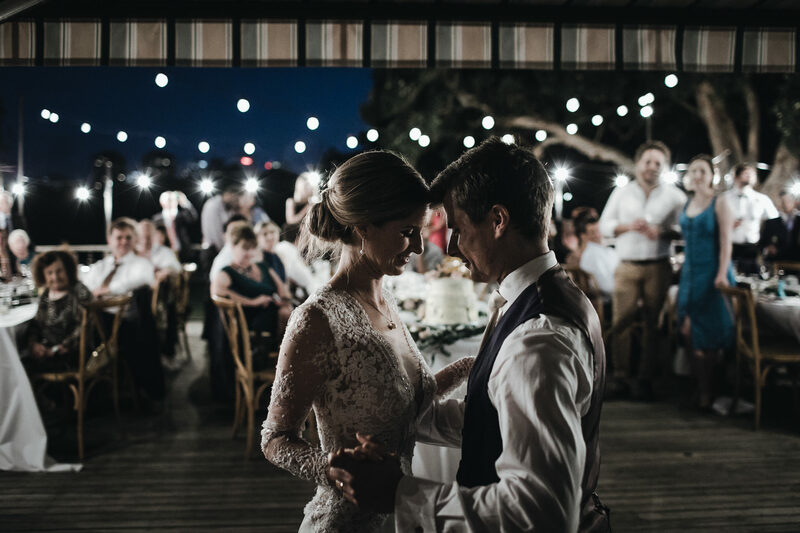 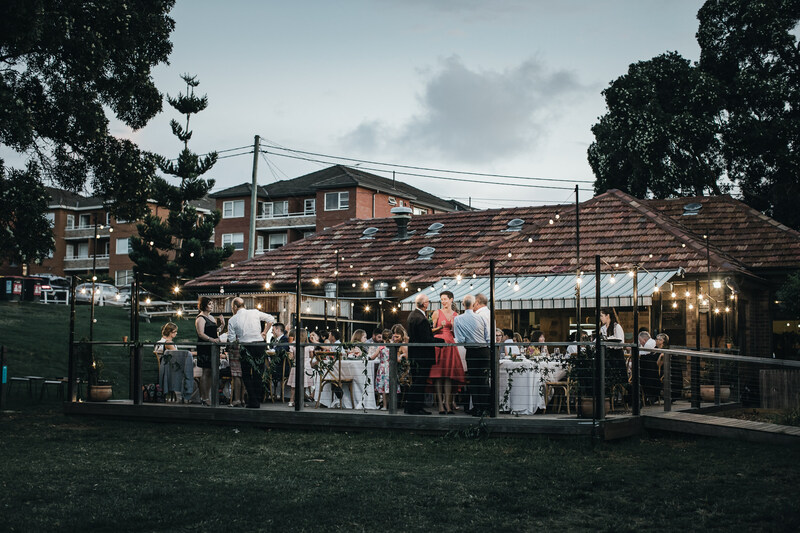 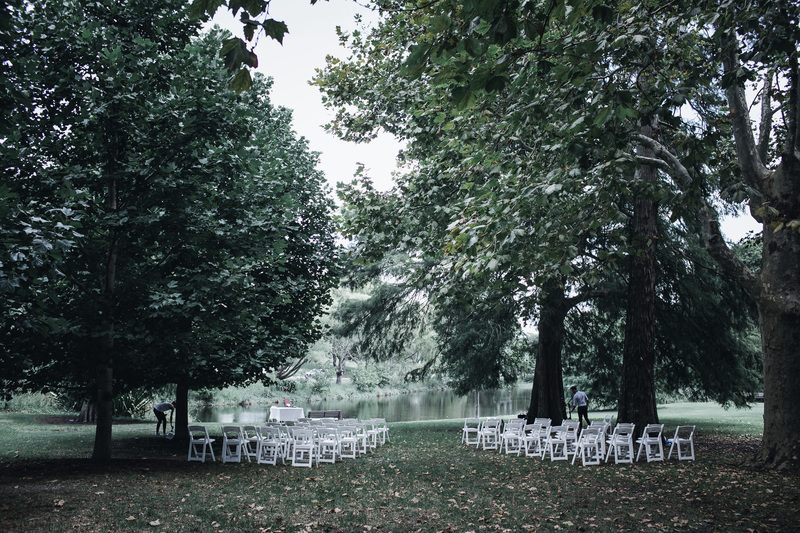 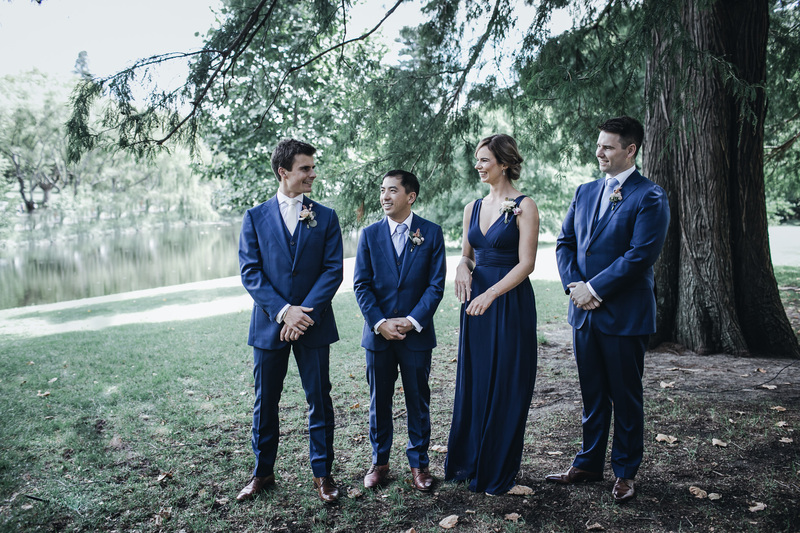 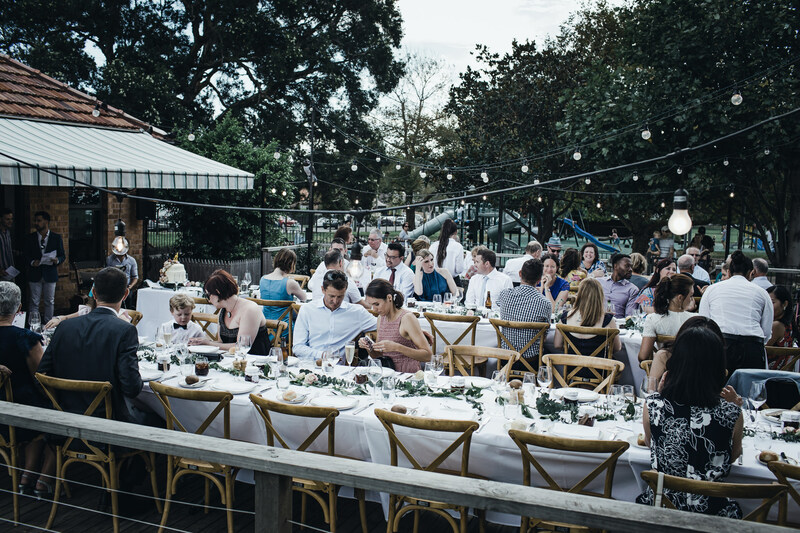 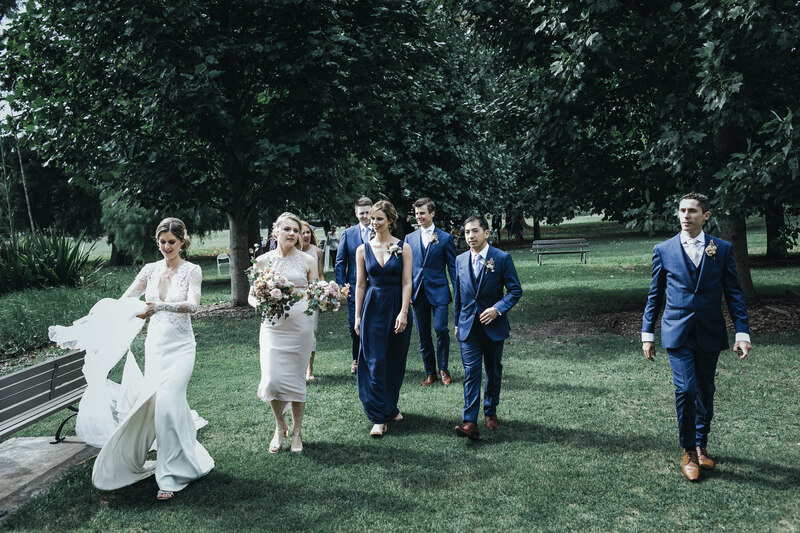 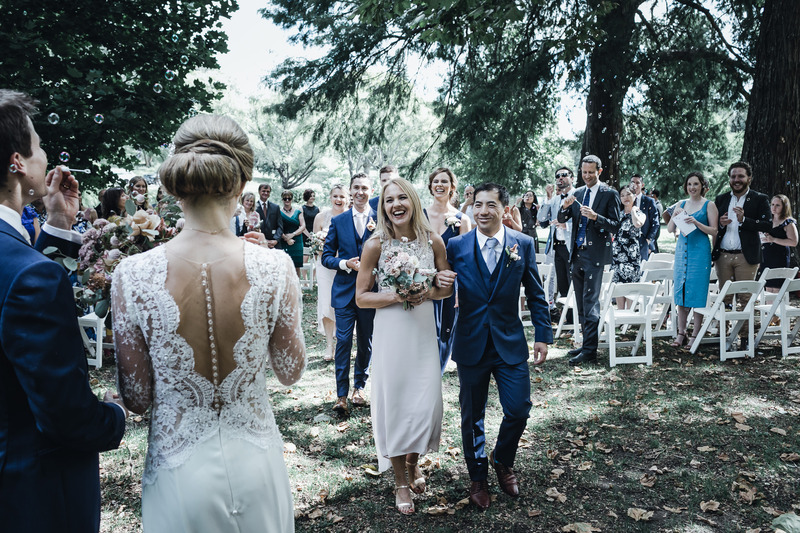 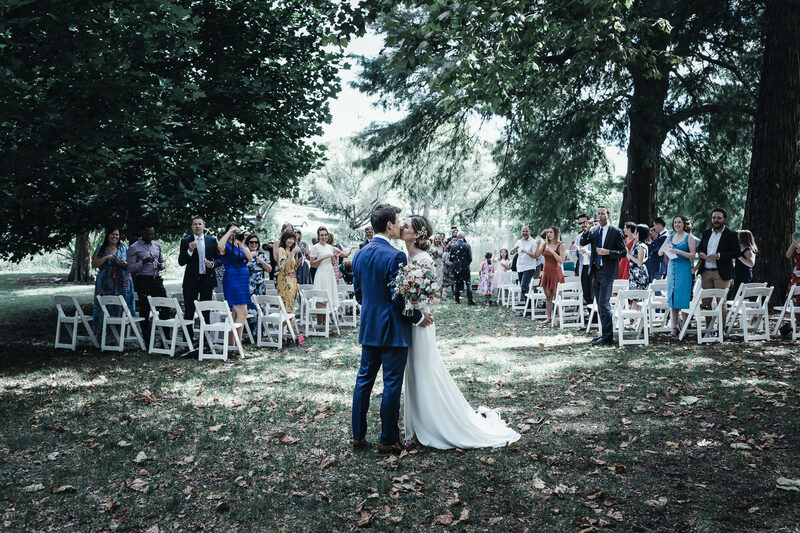 Renae + Adam got married at the always stunning Centennial Parklands in Sydney, and had their reception at Queens Park Kitchen. 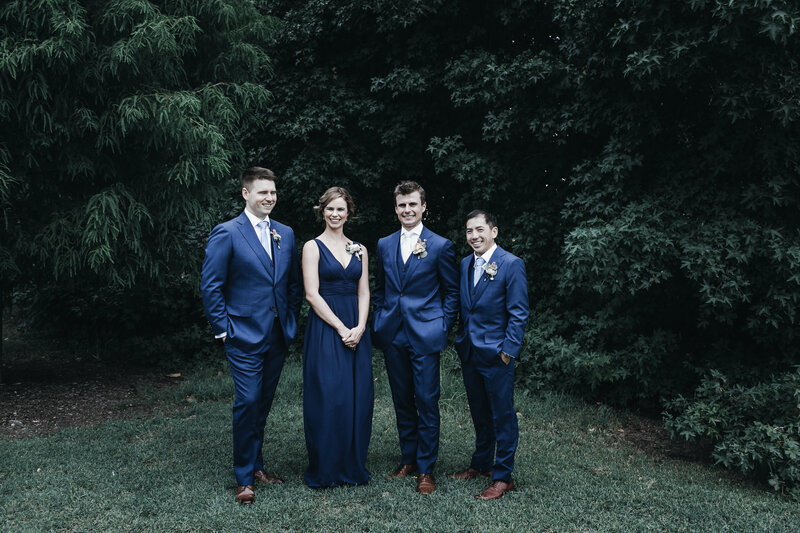 How cute are they?! 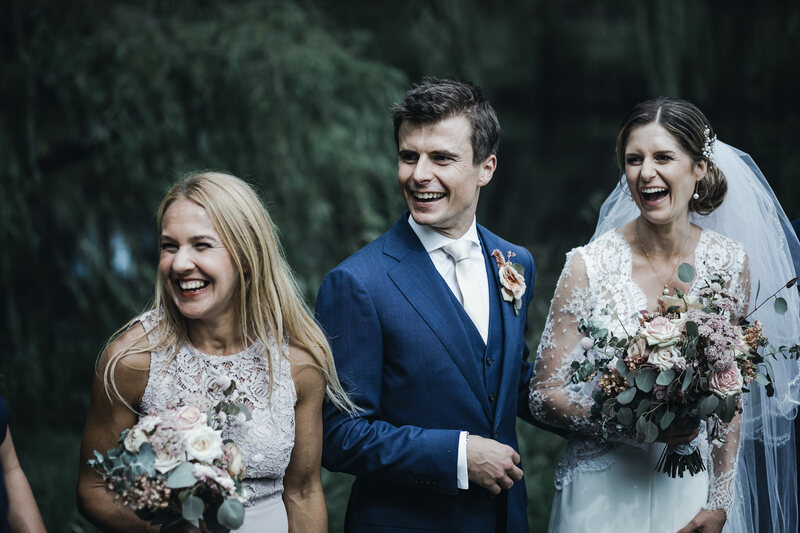 And they are fitter than I ever will be in my wildest dreams. 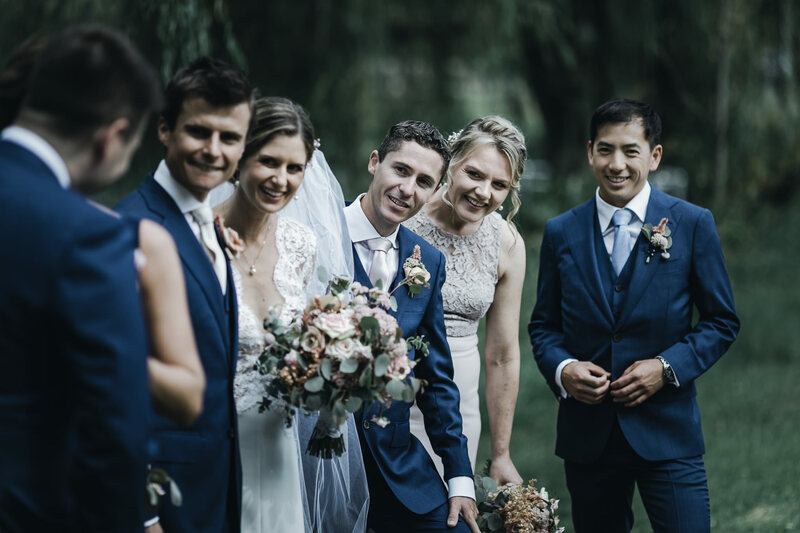 Being avid marathon runners, we certainly felt out of depth here on the fitness levels, but their love ran just as deep as their stamina and endurance. 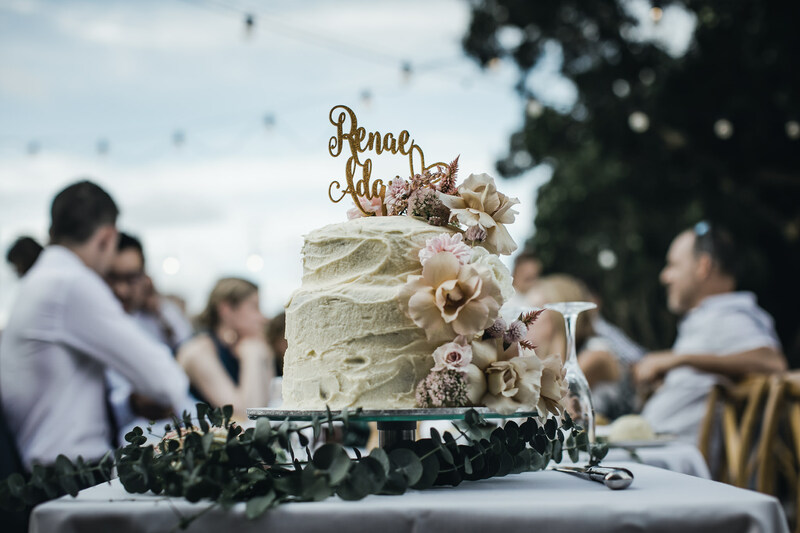 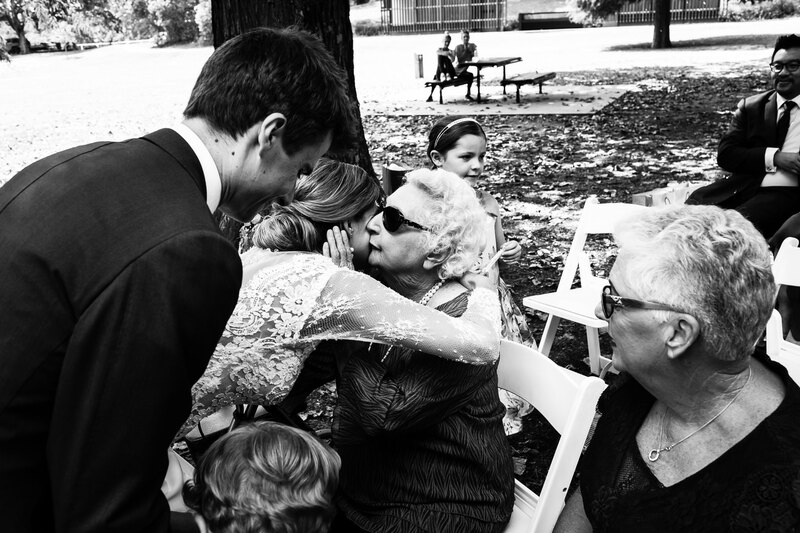 Cake – the bride herself! 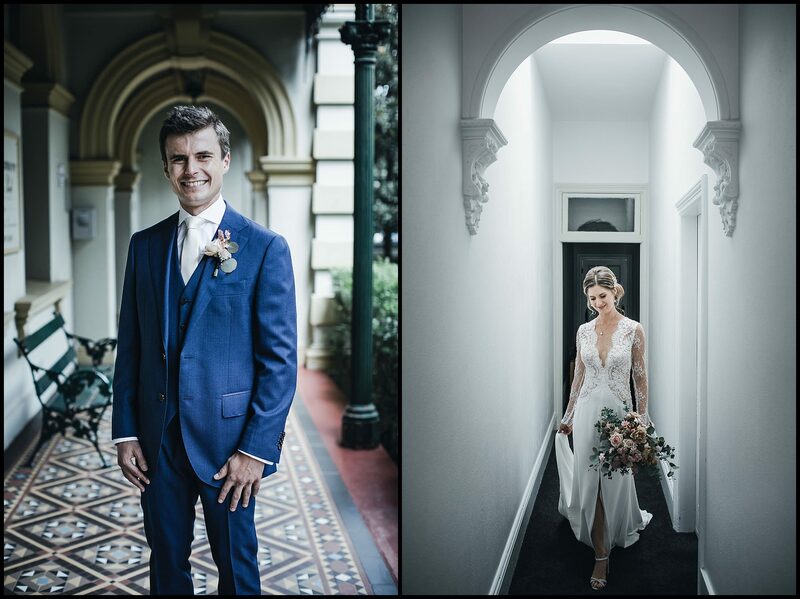 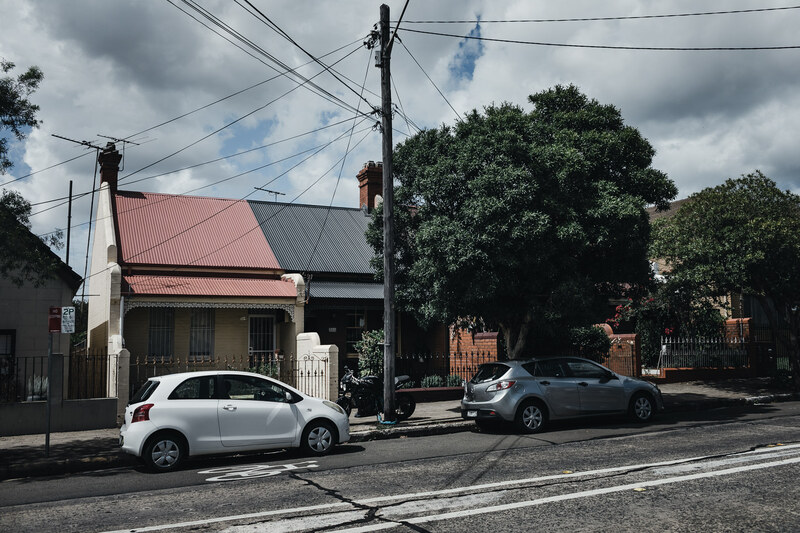 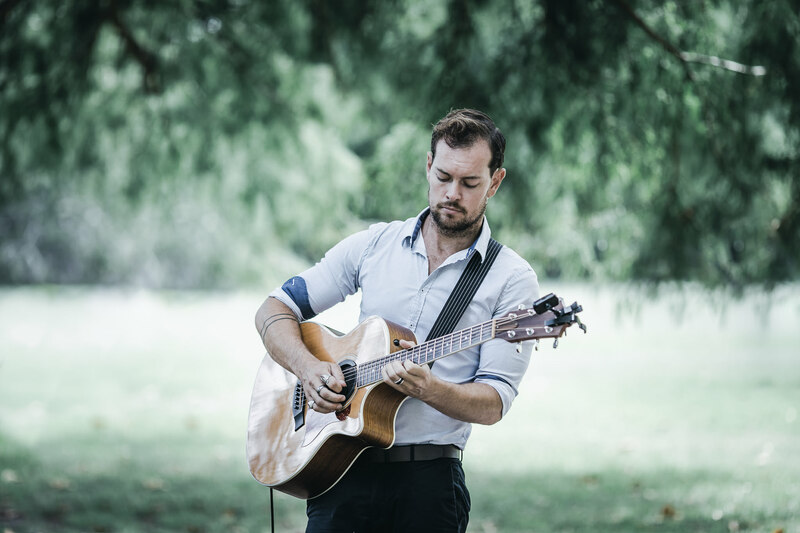 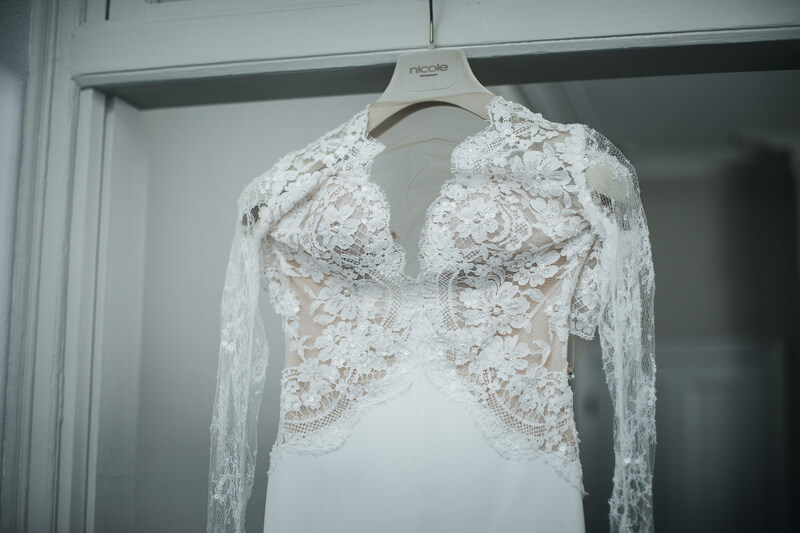 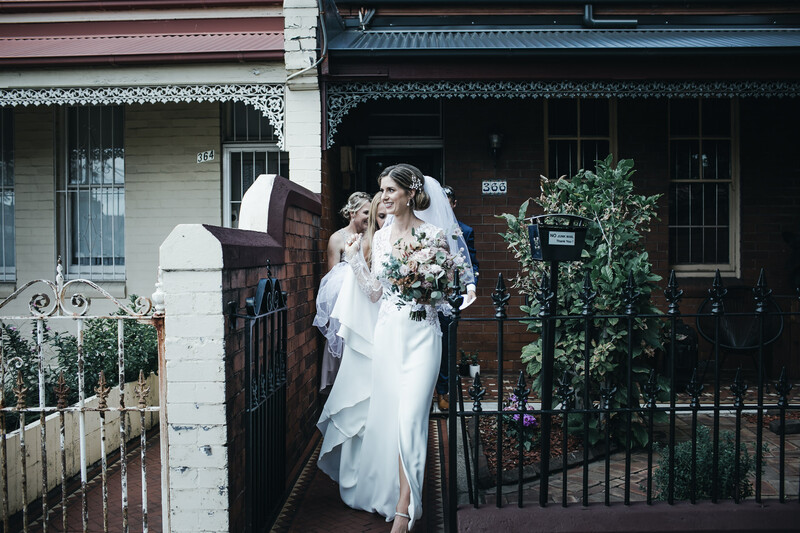 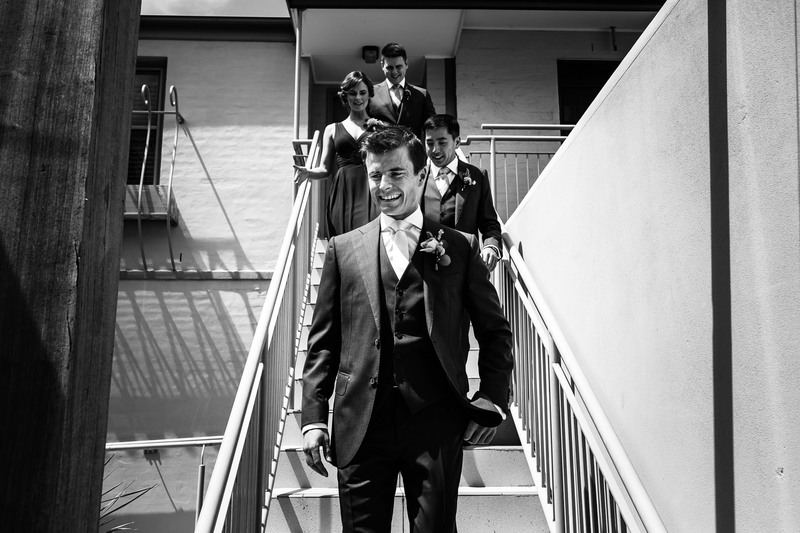 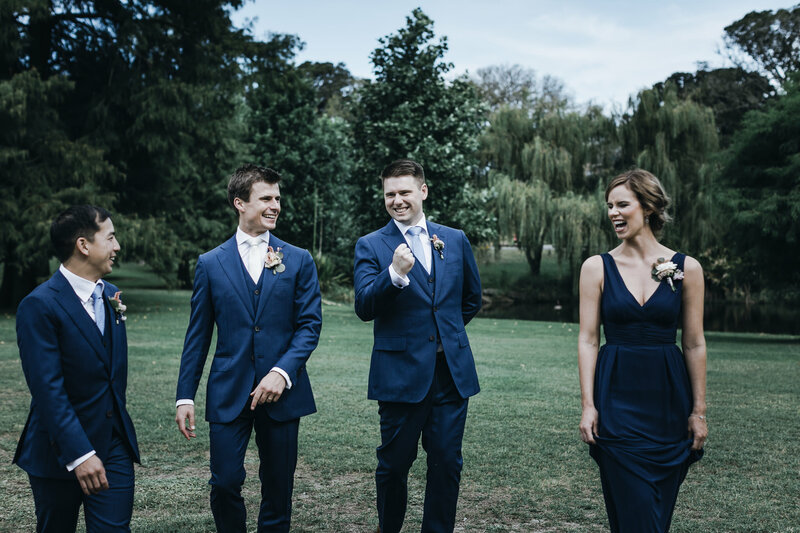 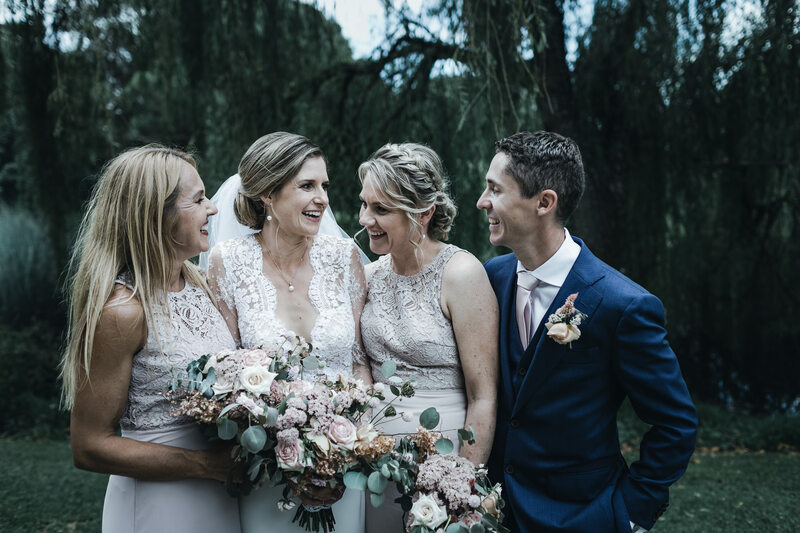 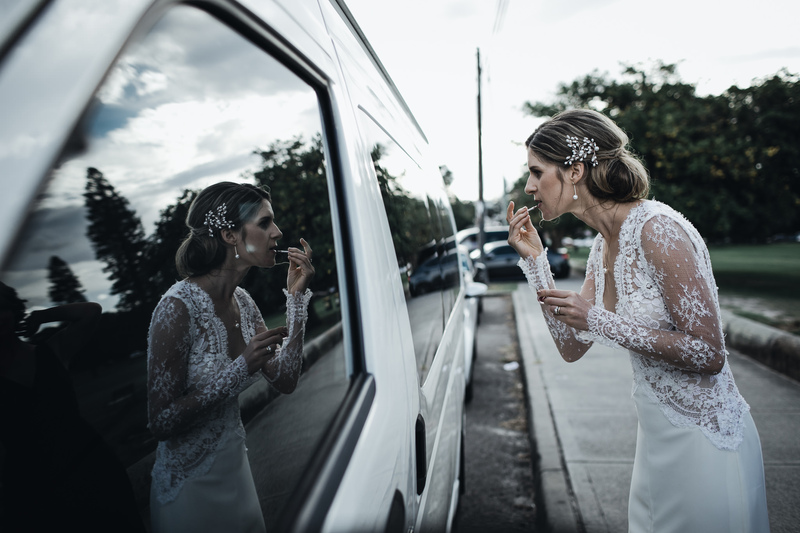 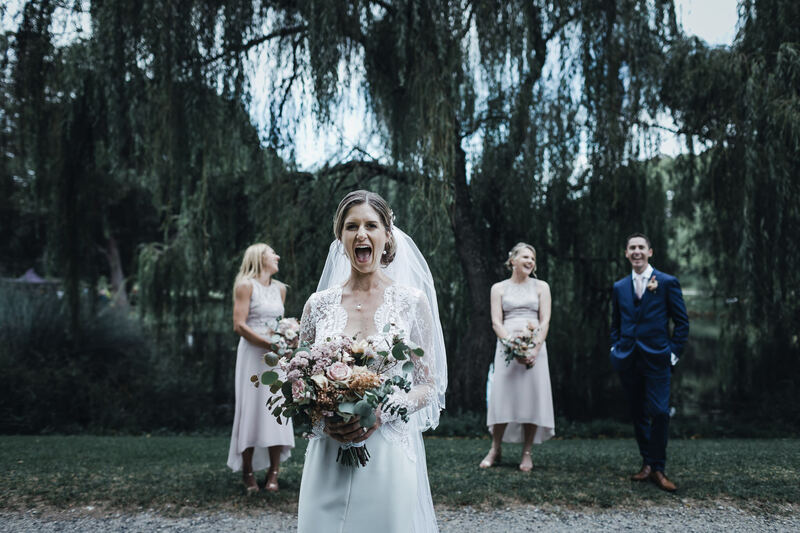 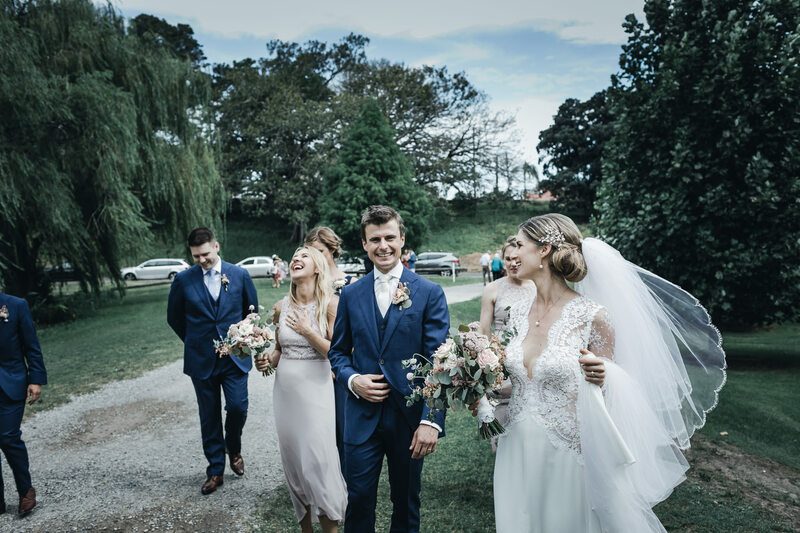 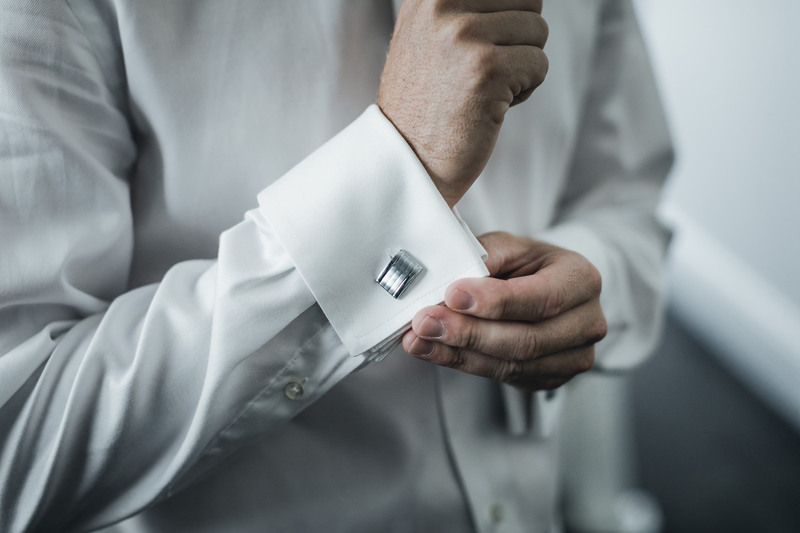 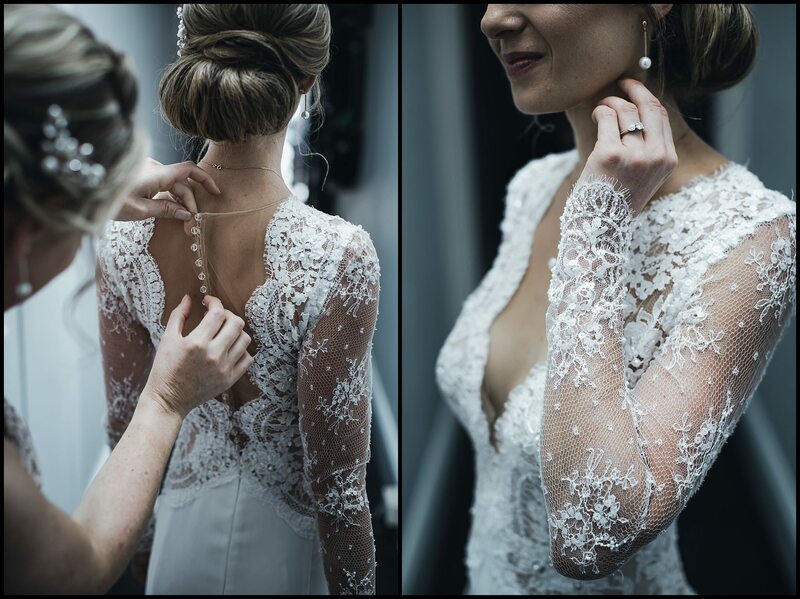 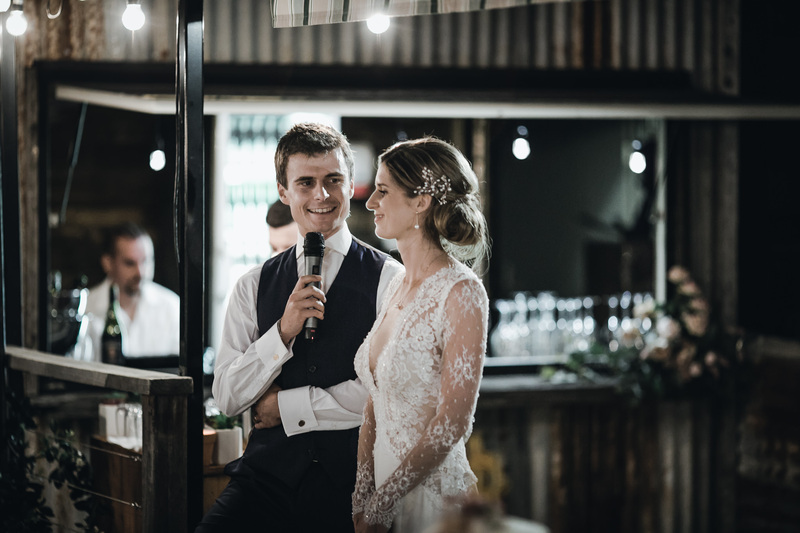 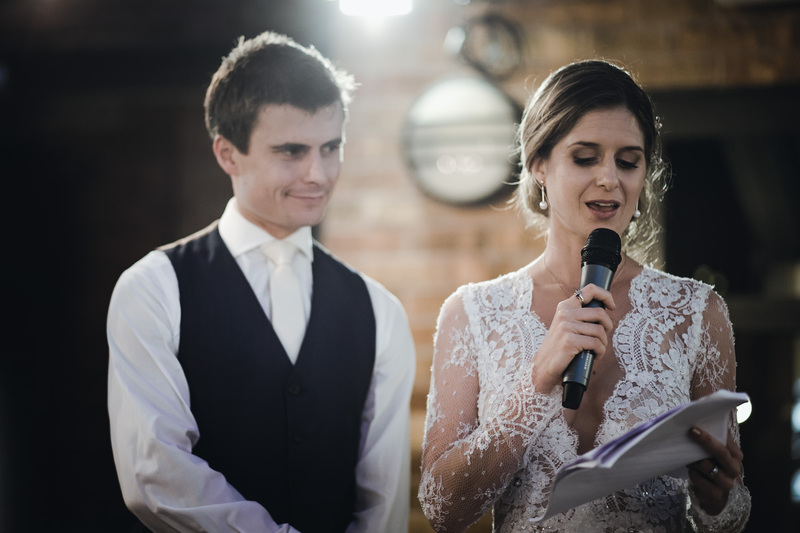 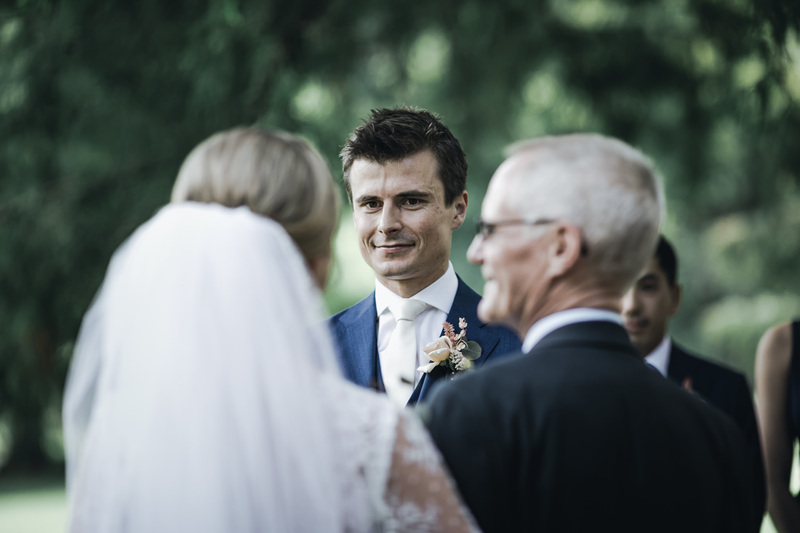 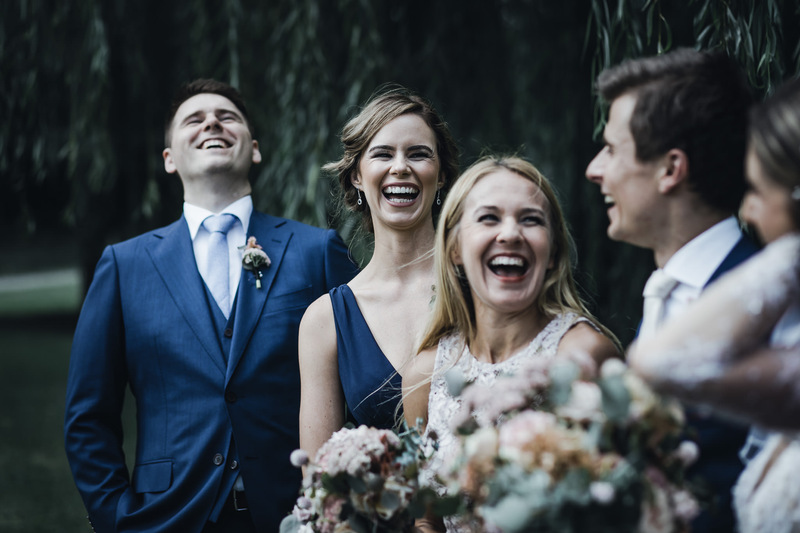 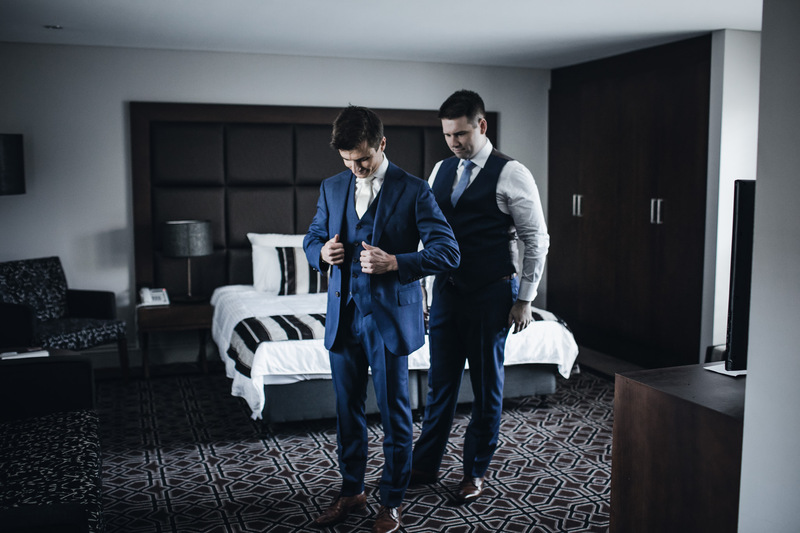 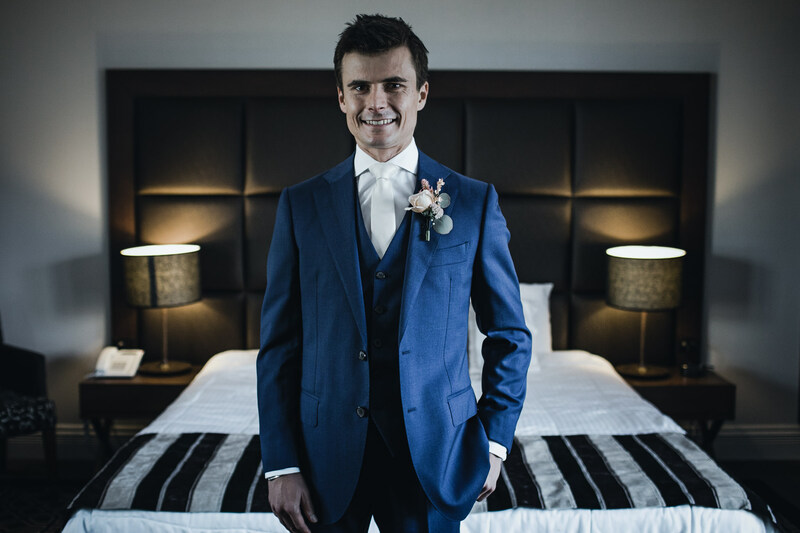 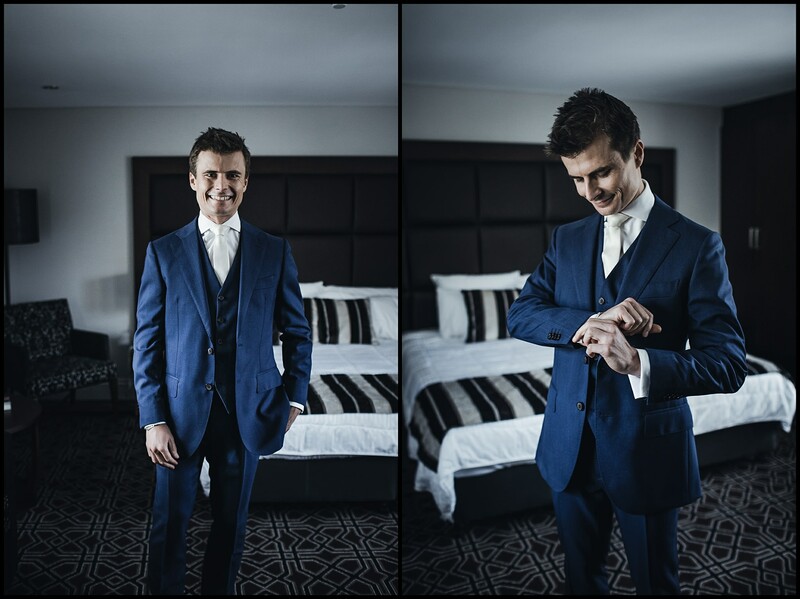 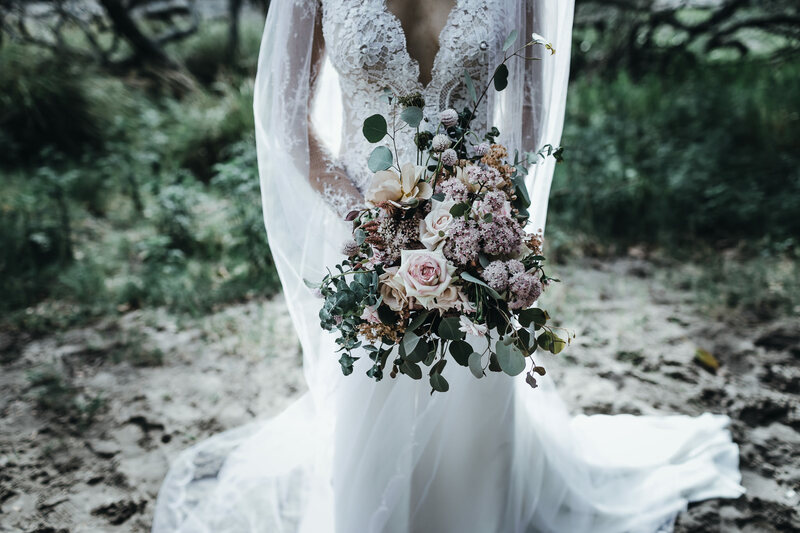 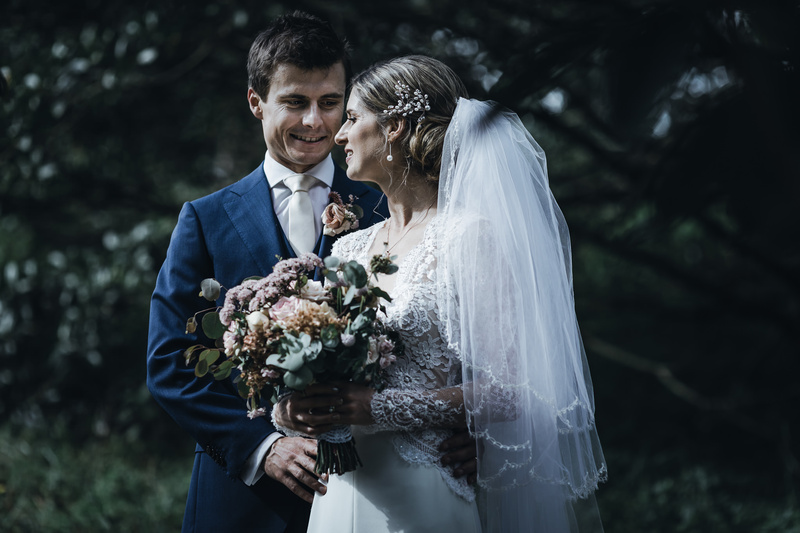 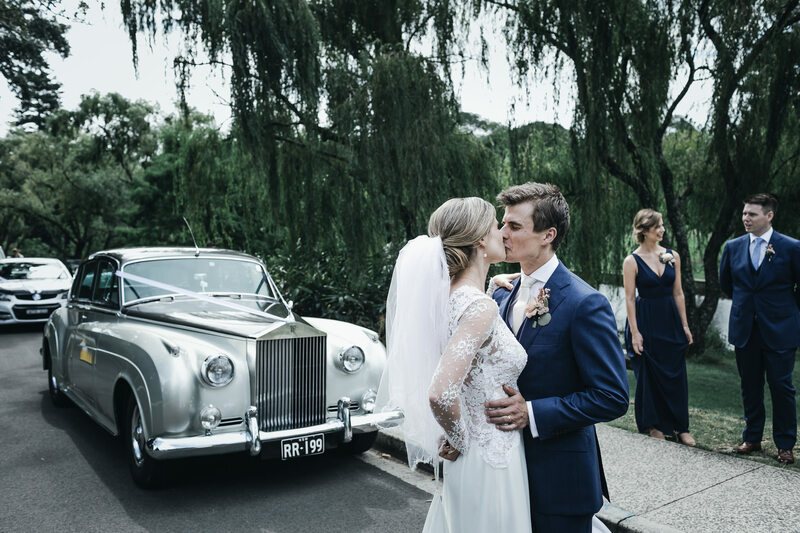 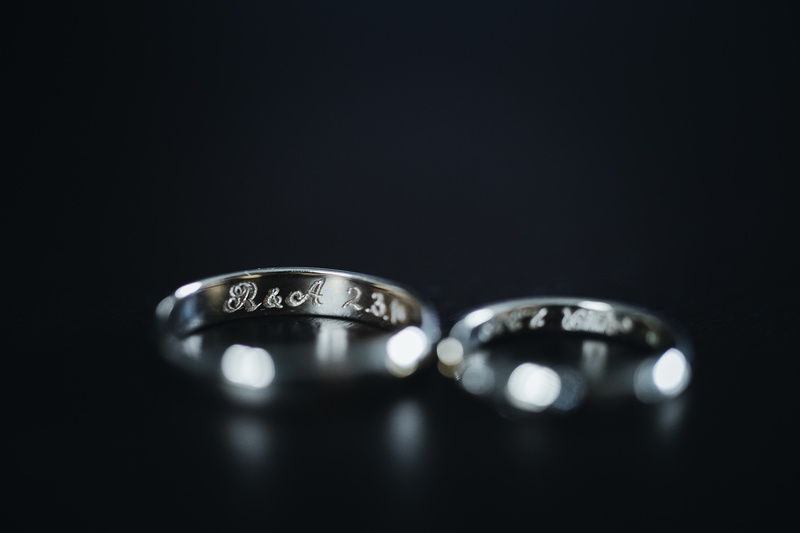 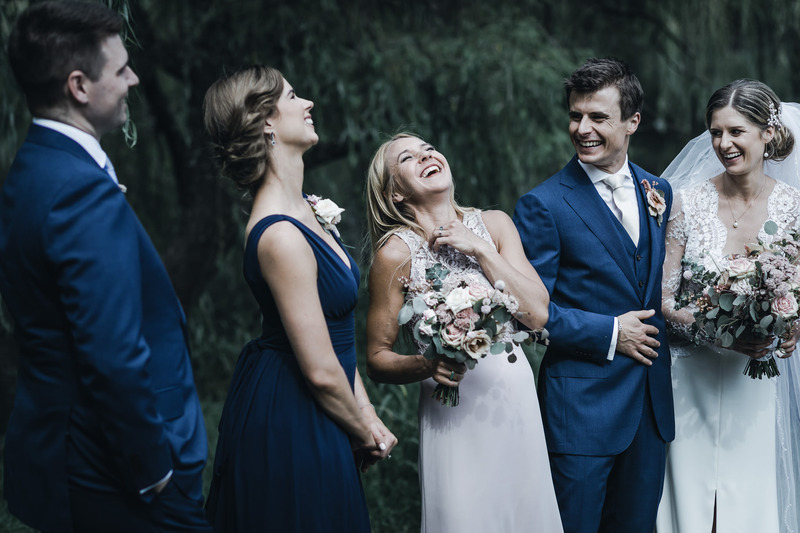 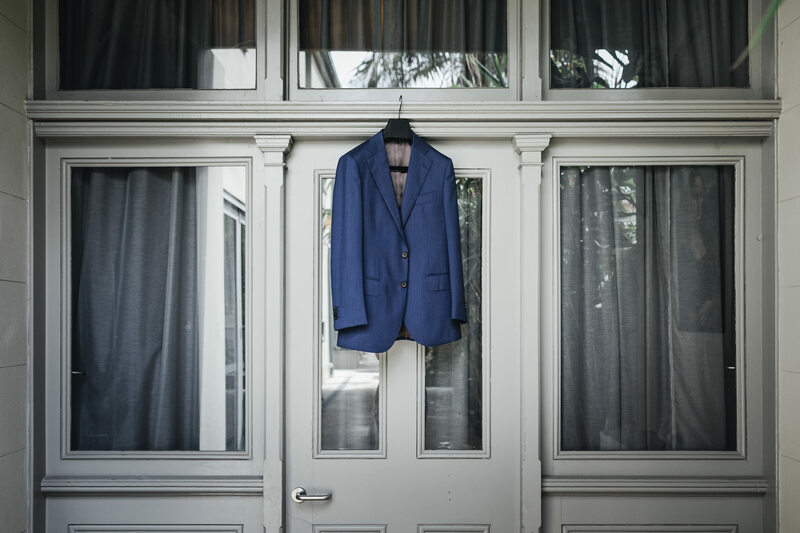 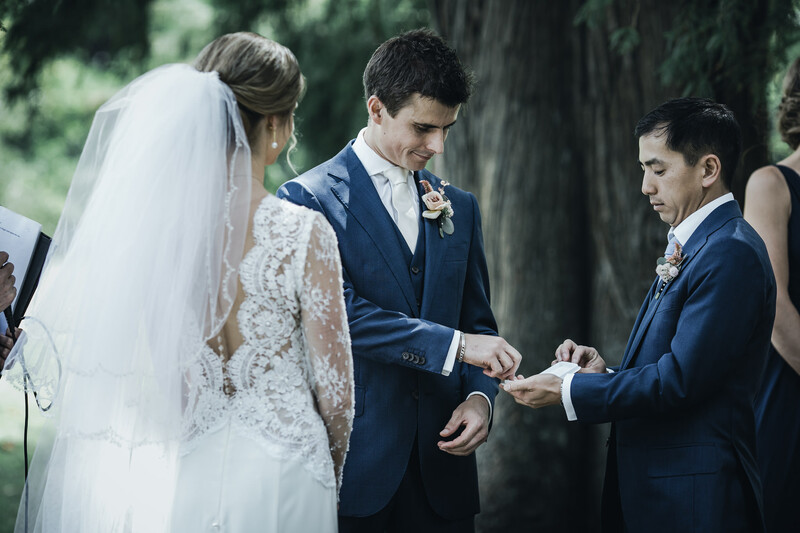 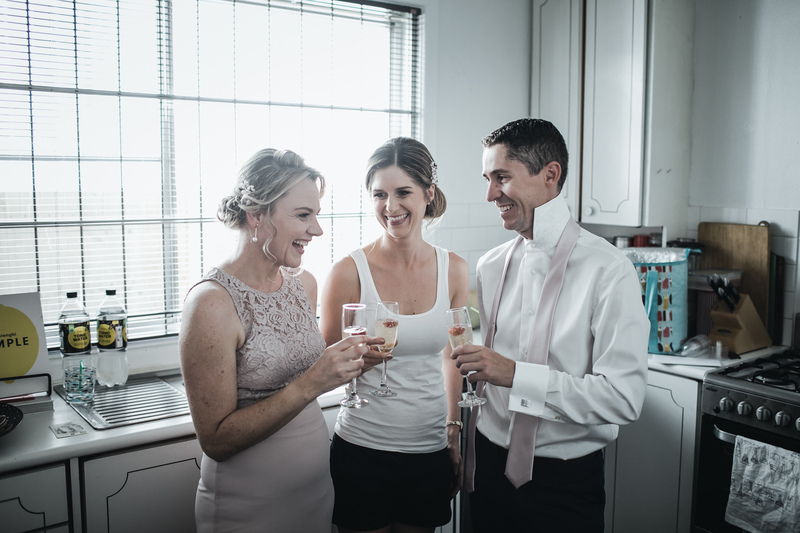 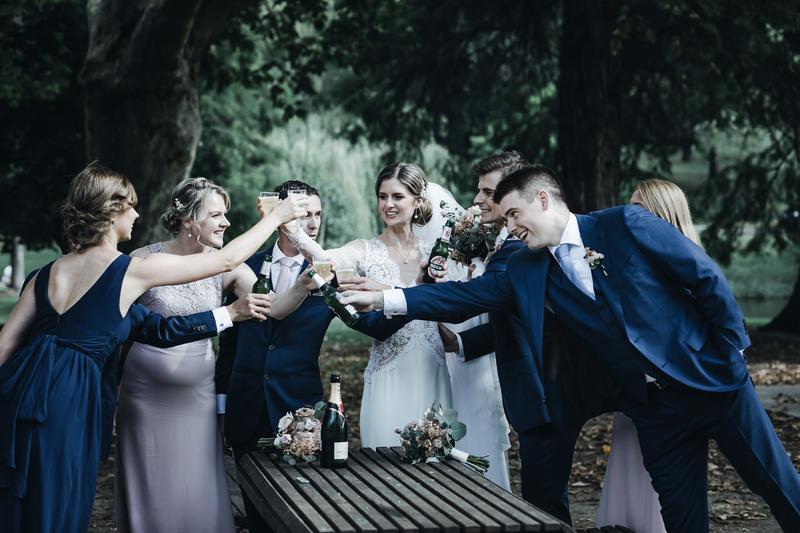 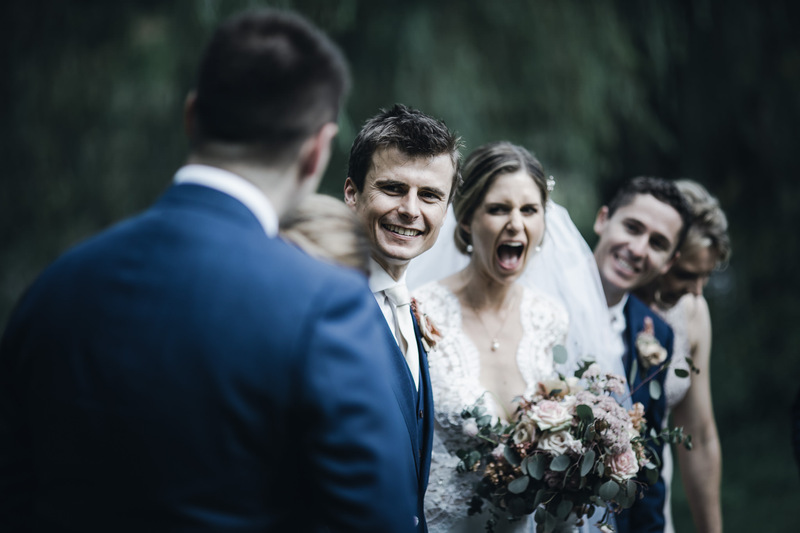 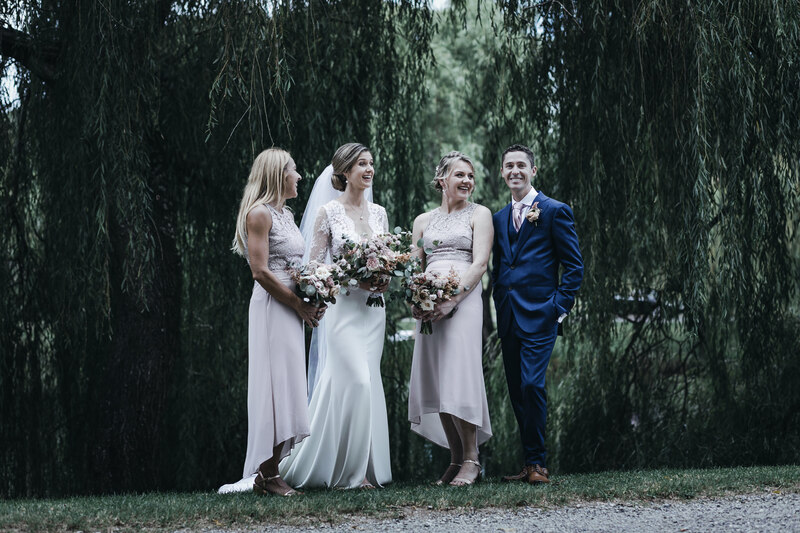 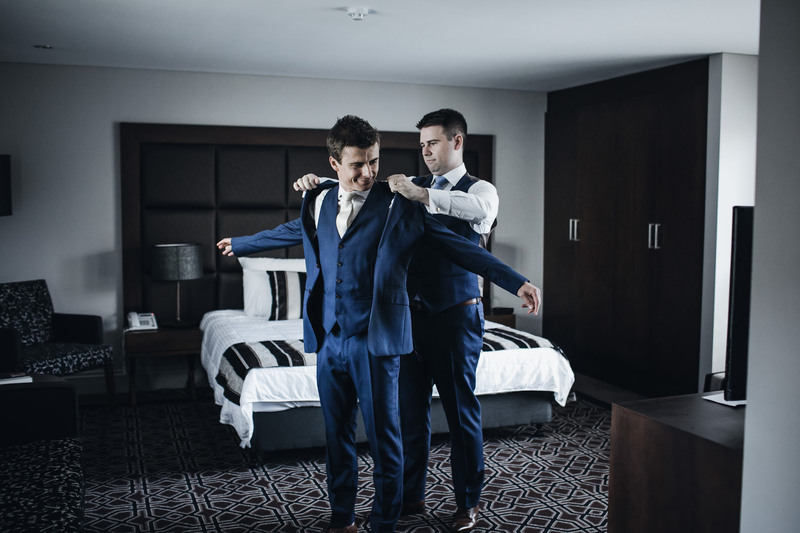 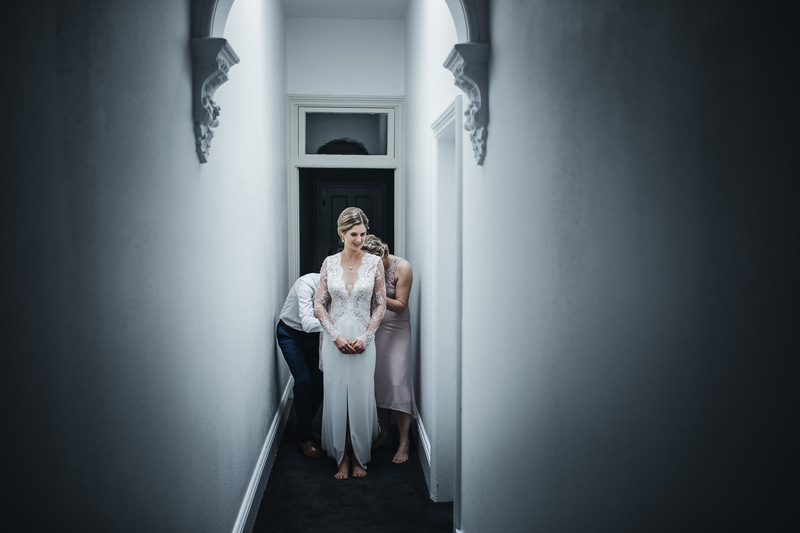 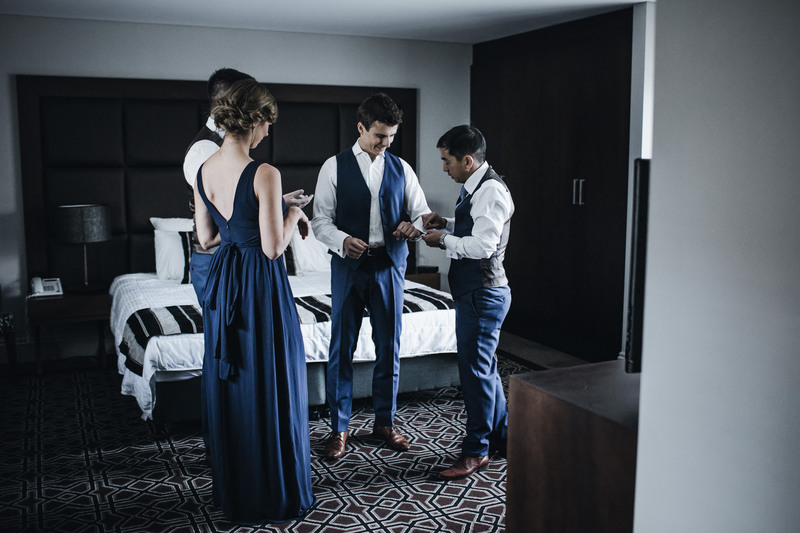 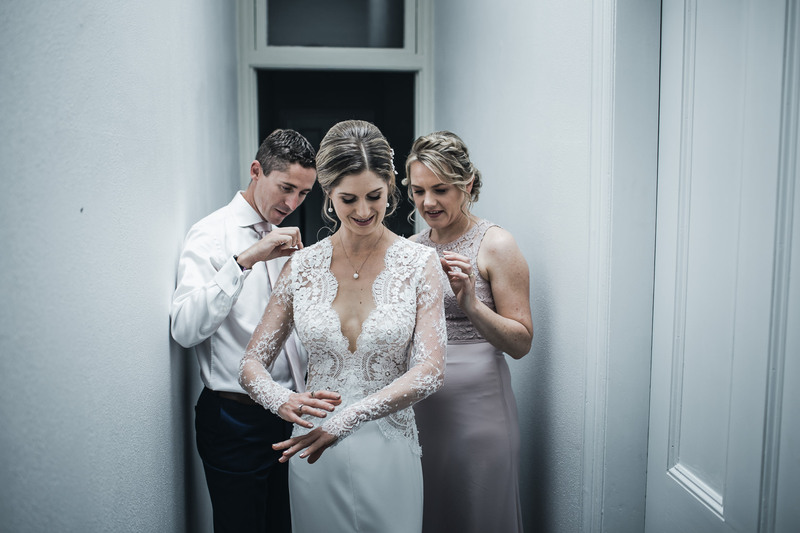 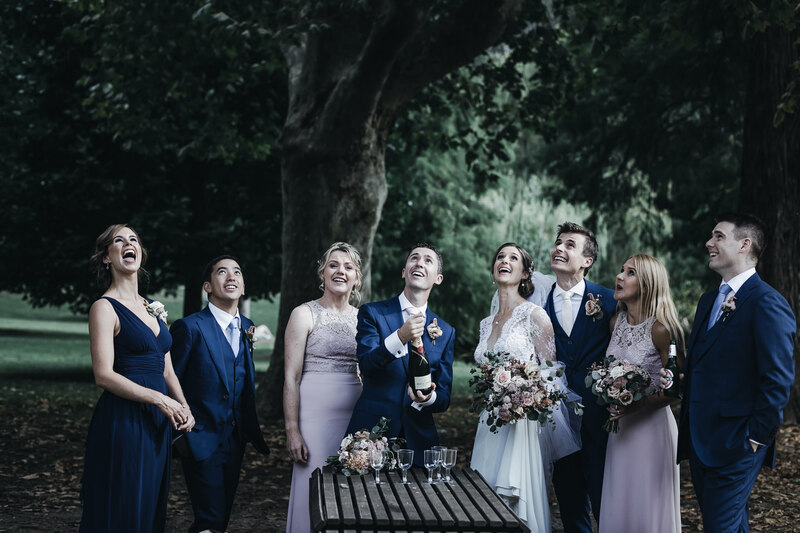 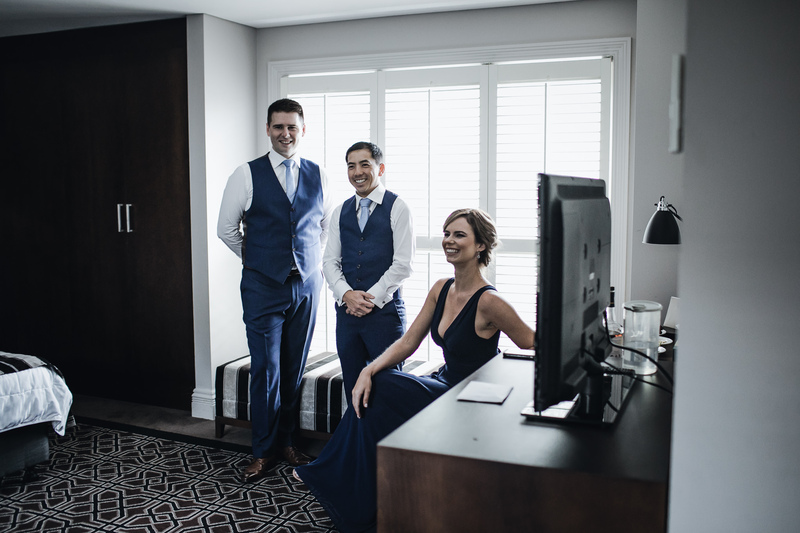 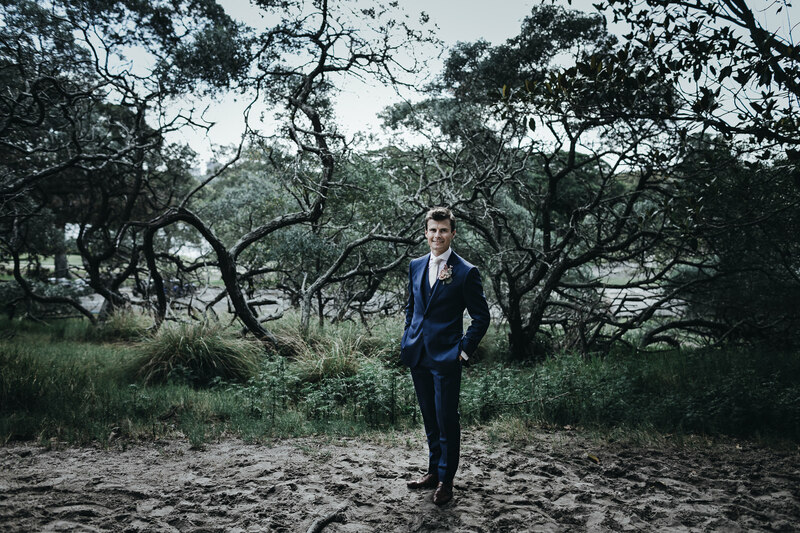 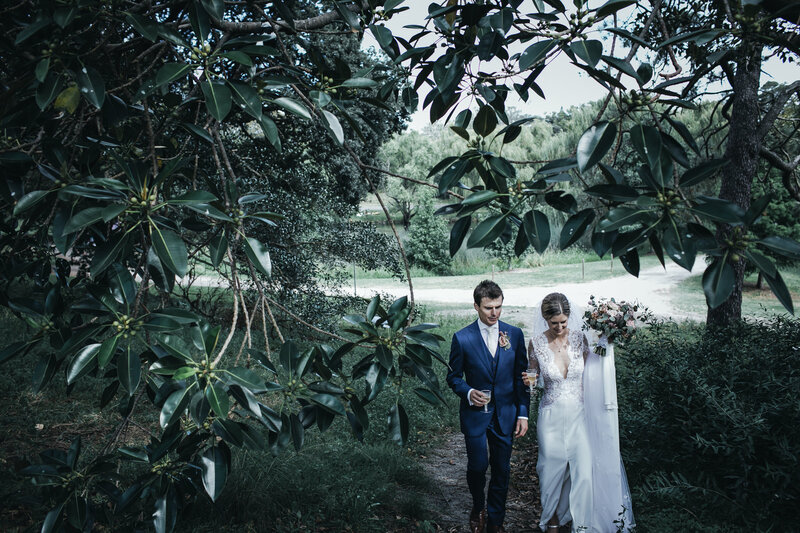 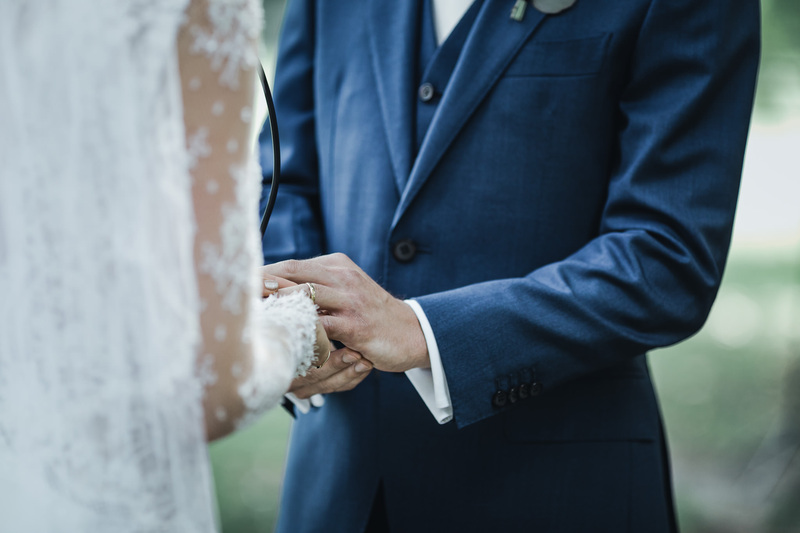 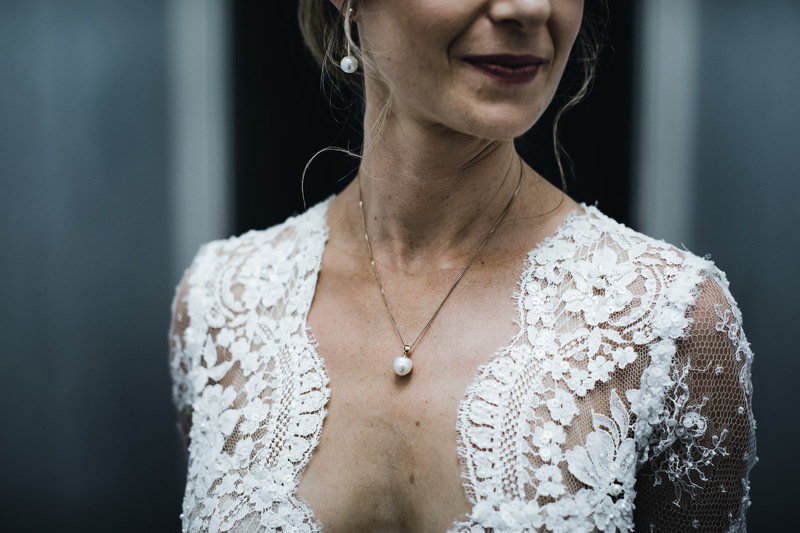 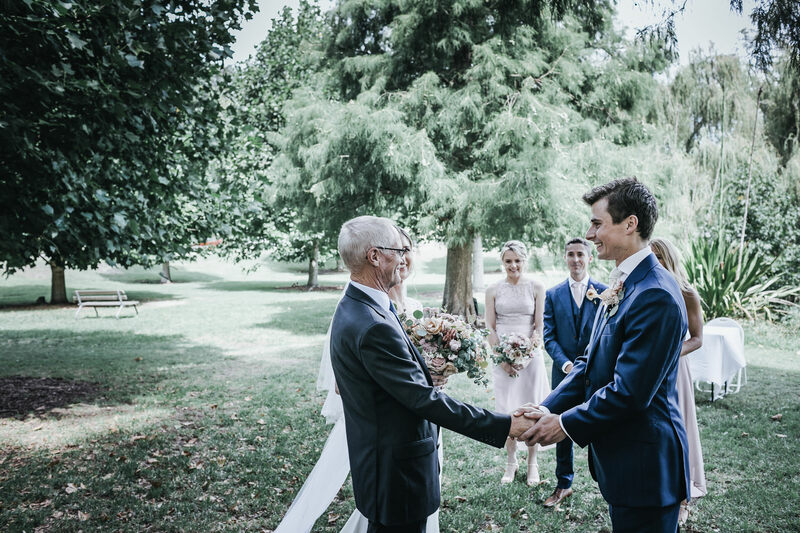 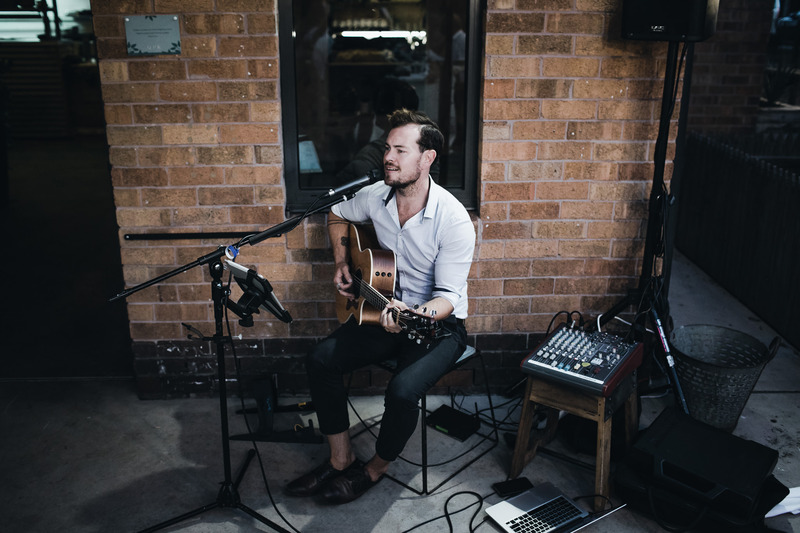 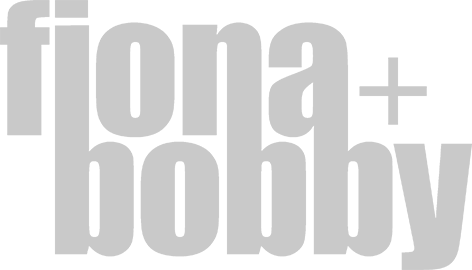 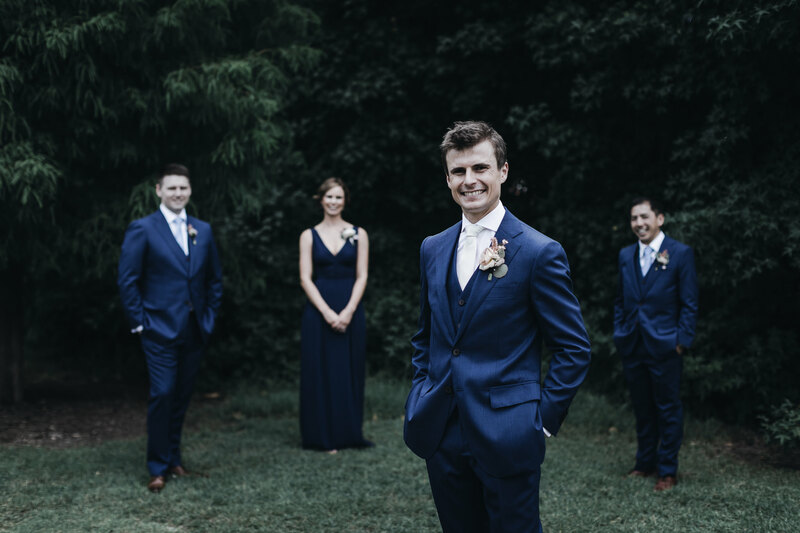 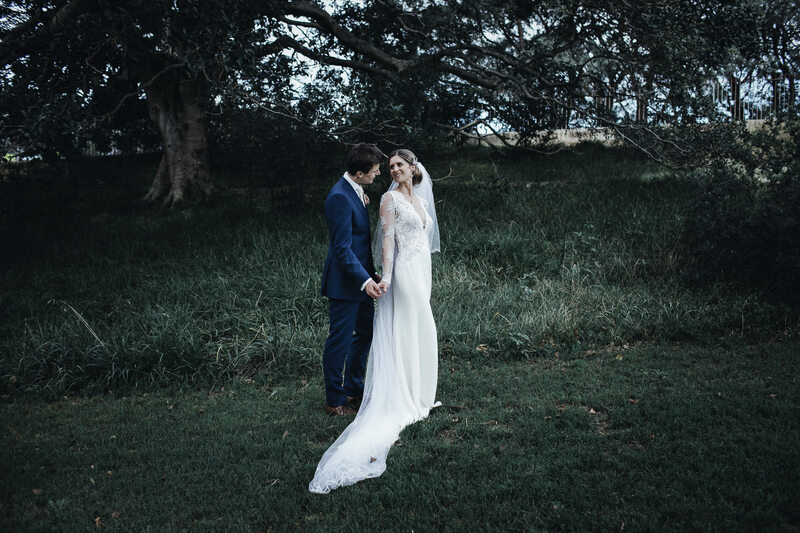 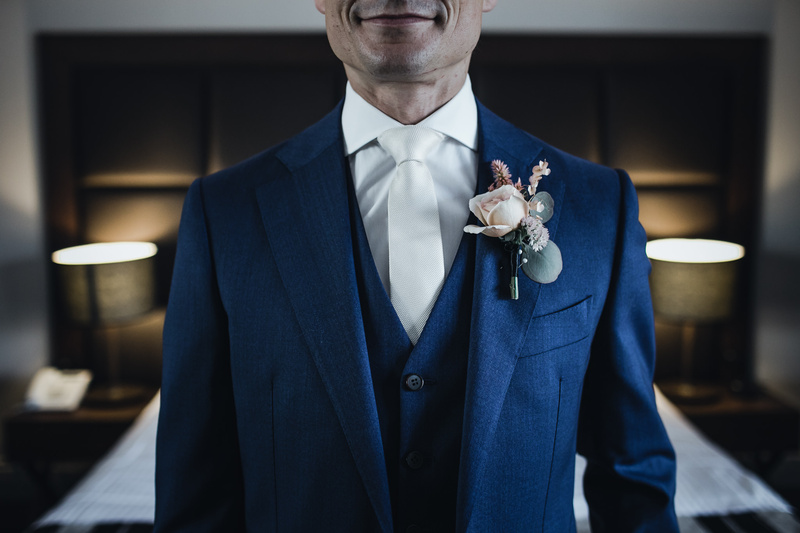 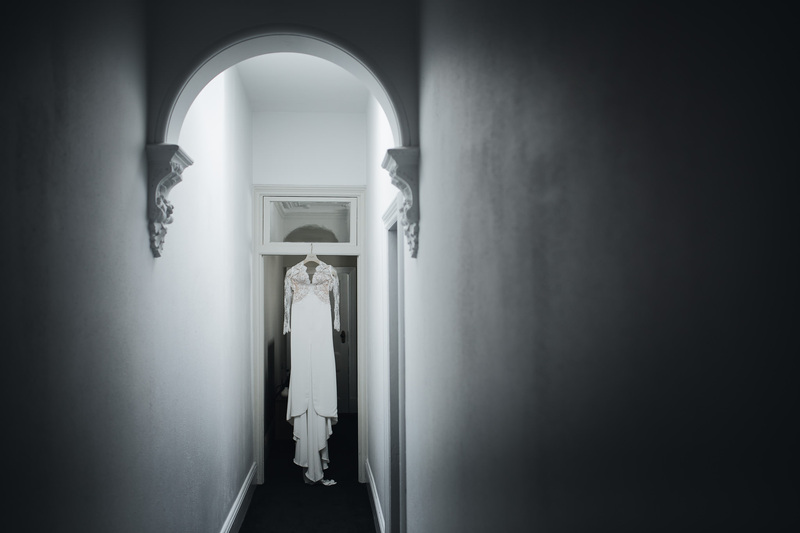 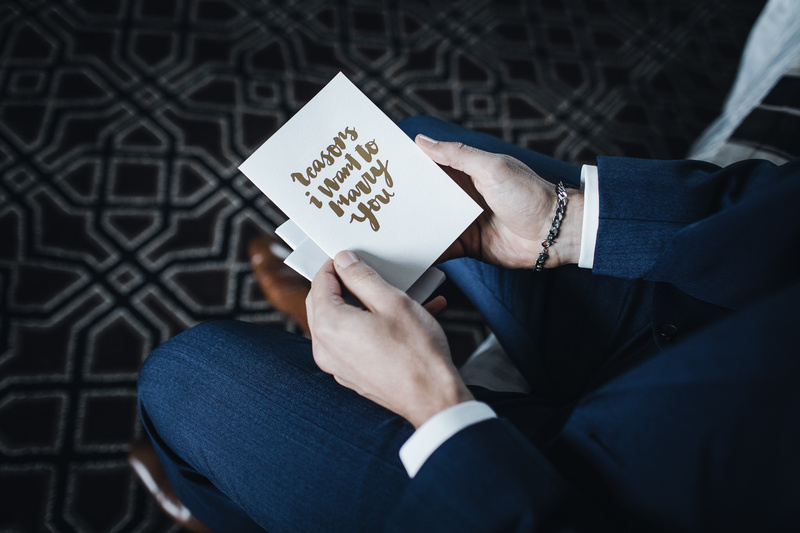 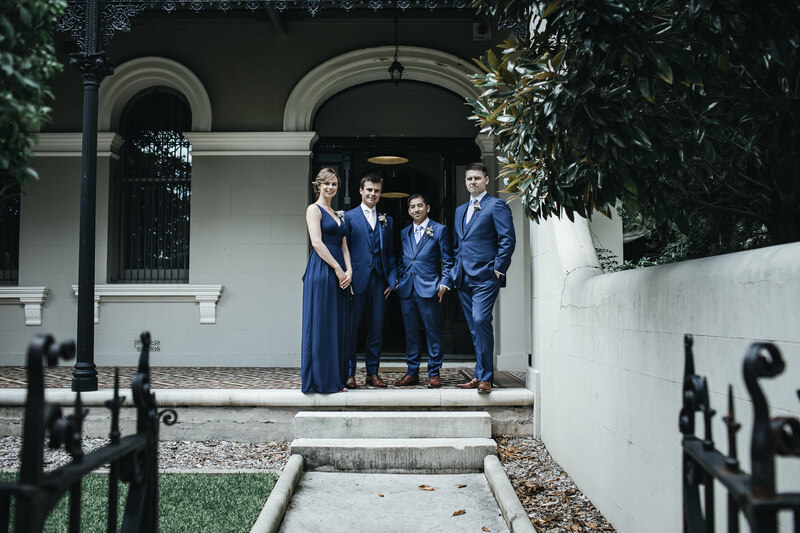 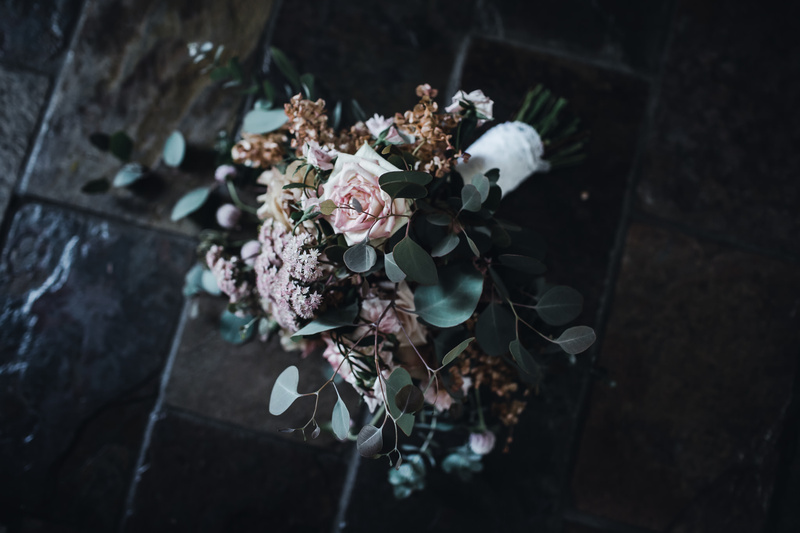 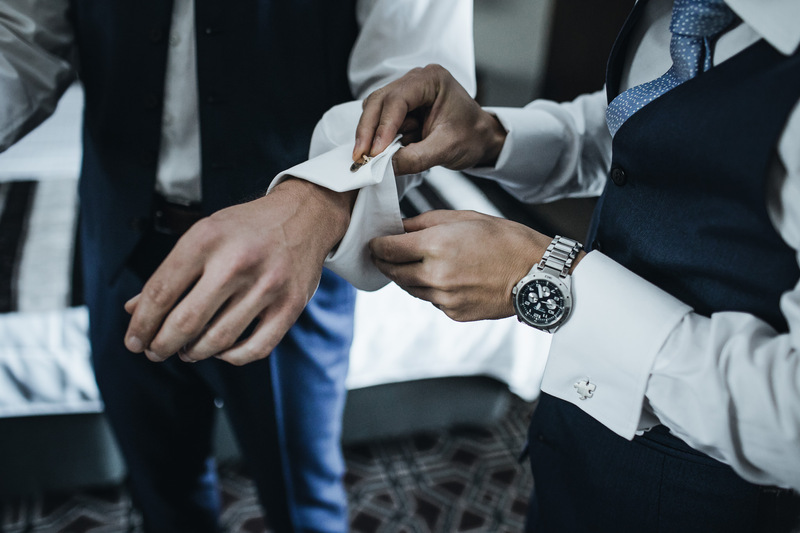 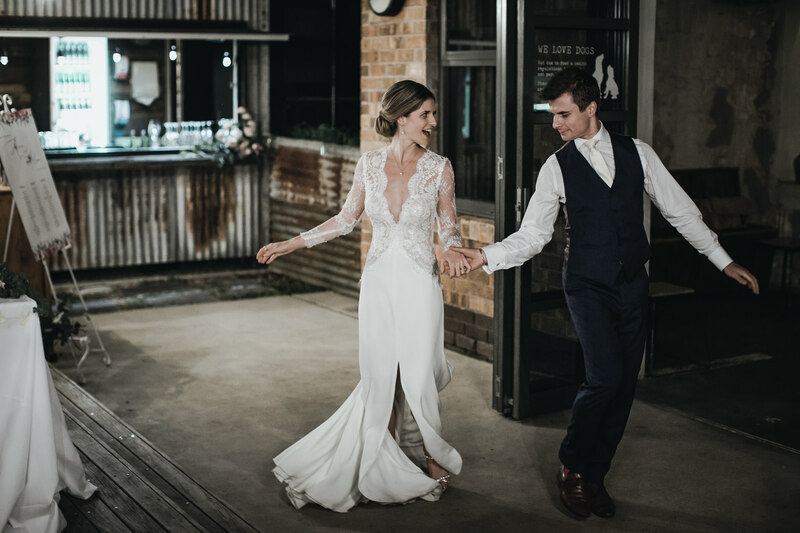 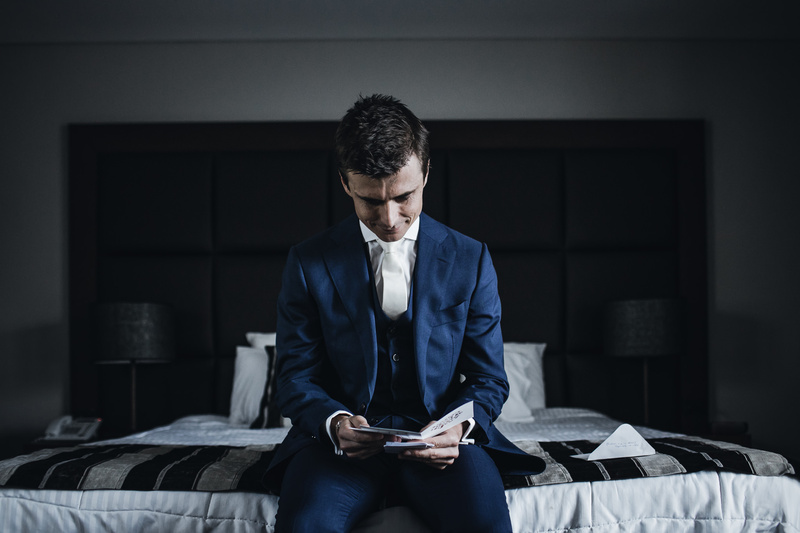 © 2019 FIONA + BOBBY PHOTOGRAPHY | SYDNEY WEDDING PHOTOGRAPHERS | AUSTRALIA + WORLDWIDE ||ProPhoto 7|BY THE DESIGN SPACE Co.